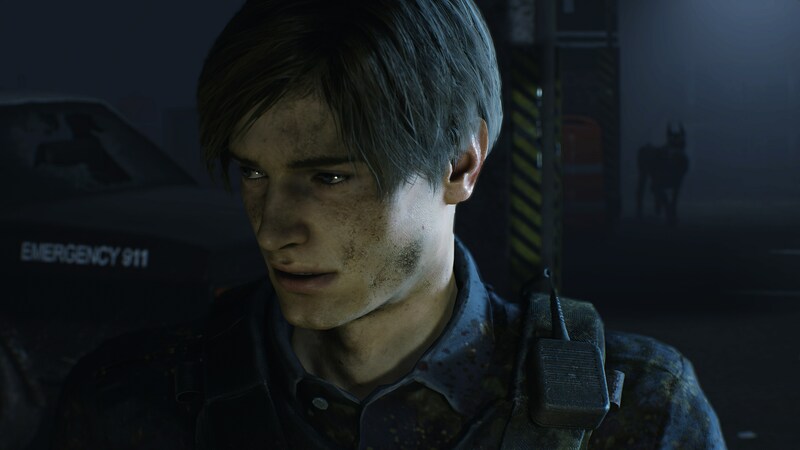 I didn’t have a PlayStation when Resident Evil came out. 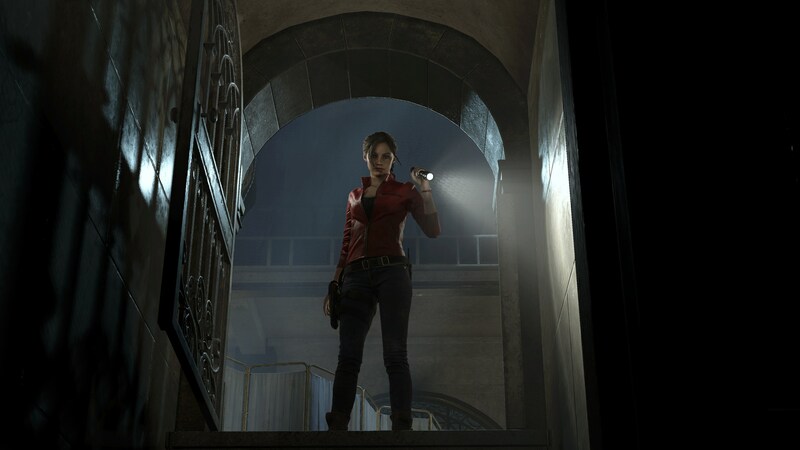 I didn’t play it until later; the Resident Evil Remake on GameCube was my first true outing with that entry. 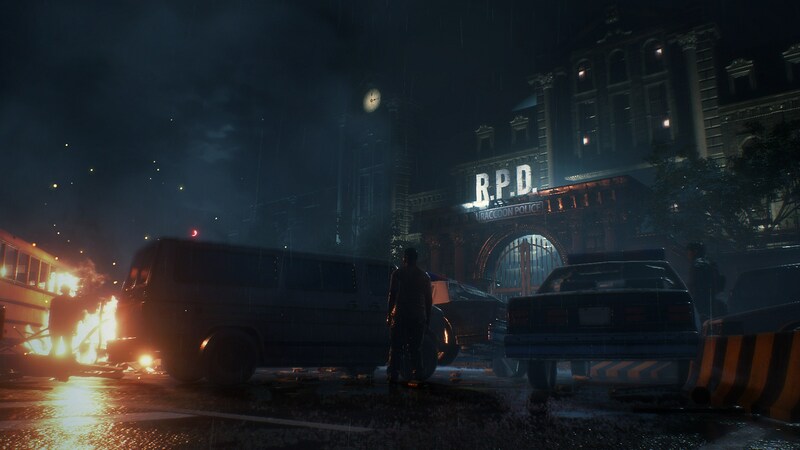 Instead, Resident Evil 2 was my first experience with the series, and the one that set the tone for my relationship with thi universe. 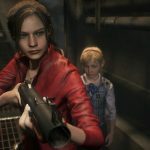 Since playing Resident Evil 2, I’ve played and completed every mainline game in the series – including at least 12 playthroughs of Resident Evil 4 and three playthroughs of Resident Evil 5. 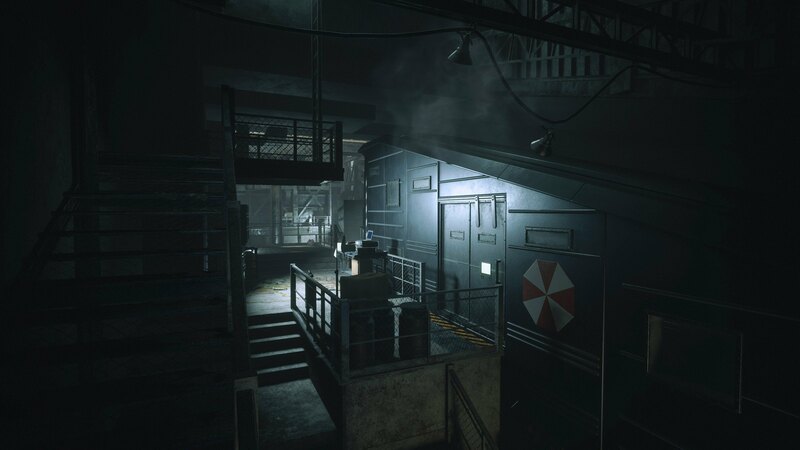 In other words, I’m never far from a Resident Evil game. 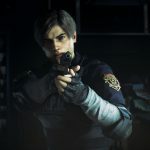 Because of all this, I’ve been looking forward to Capcom’s remake of Resident Evil 2 since it was initially announced. 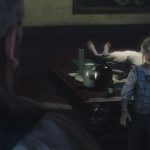 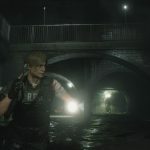 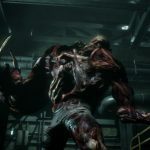 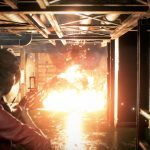 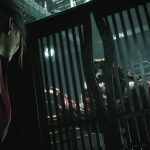 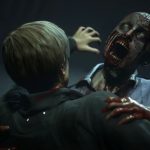 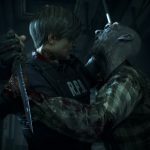 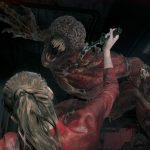 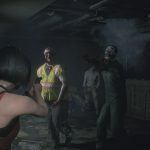 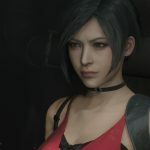 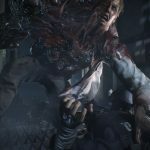 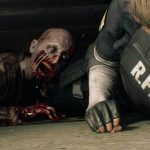 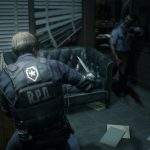 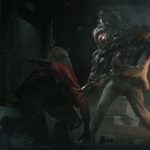 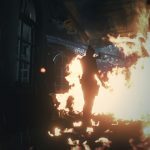 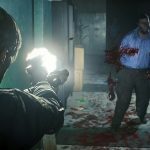 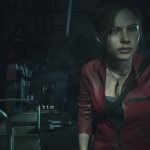 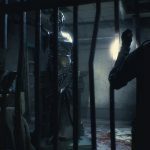 Even if we can agree that Capcom has stumbled a few times over the years – Resident Evil 6 was particularly egregious – the company has been good about re-inventing its series when they get stale. 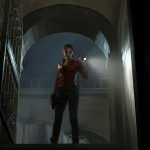 We’ve seen Resident Evil, in particular, go through three “eras.” The series started with locked cameras, went to over-the-shoulder play, and then to first-person horror. 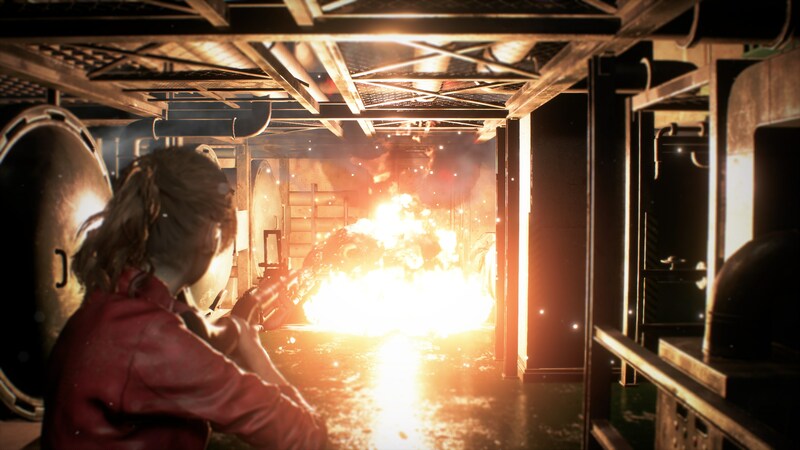 With Resident Evil 2, we’re getting a sort of homecoming, a getting-back-to-basics game. 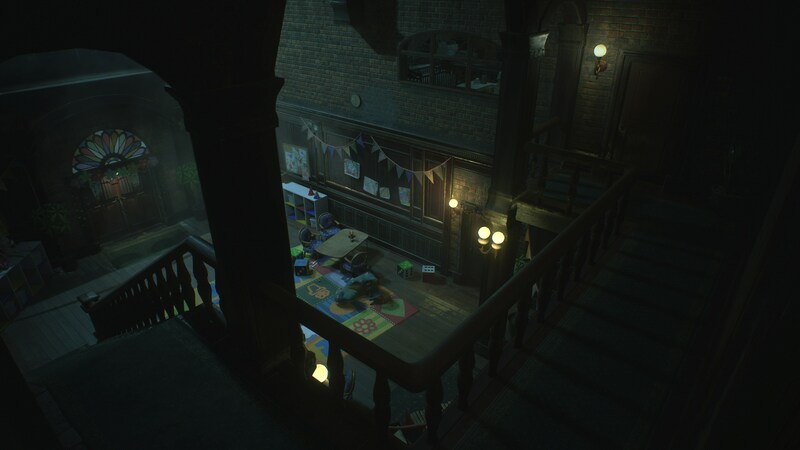 And this is no simple up-res or texture pack. 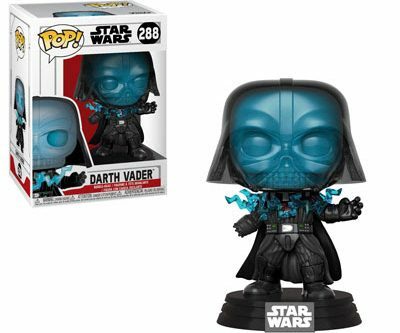 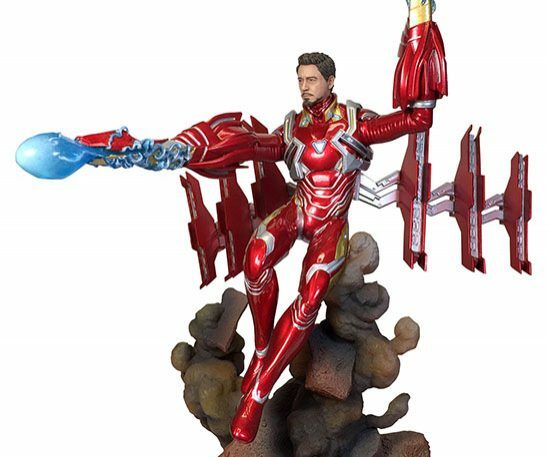 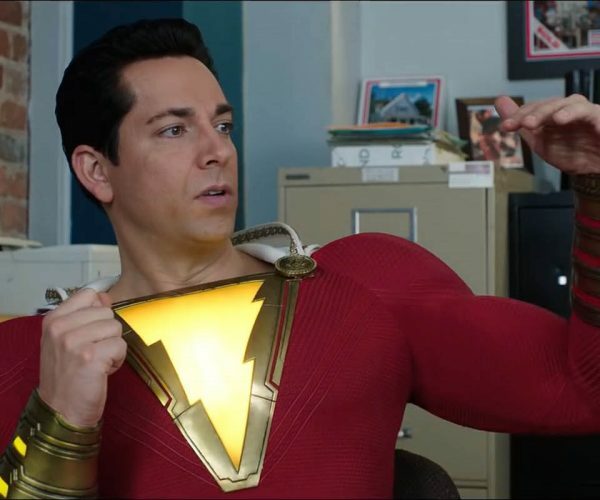 This is a full-on re-imagining. 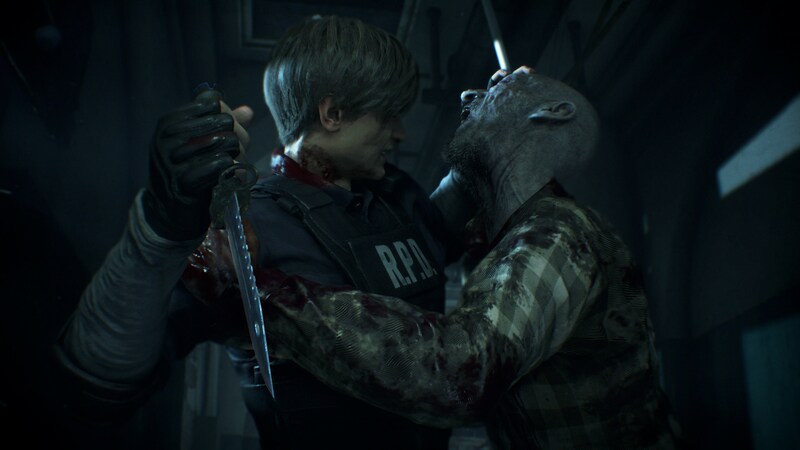 The core of Resident Evil 2 is here and surprisingly intact, though not without some concessions. 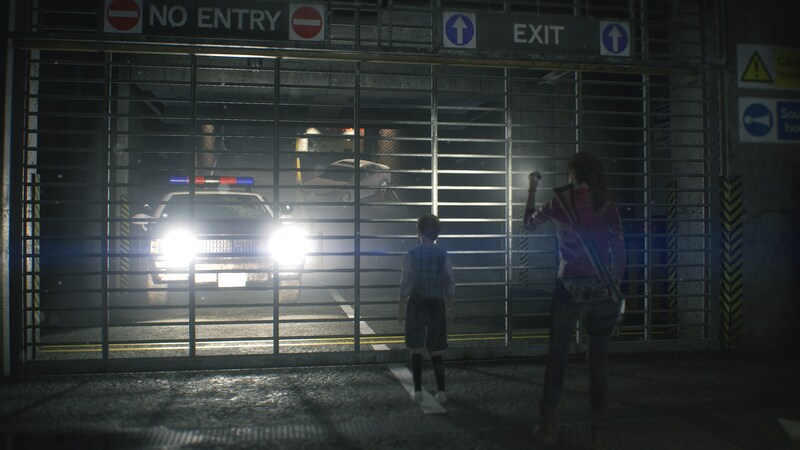 As if waiting 21 years to re-hash the game isn’t enough to make it clear, I can’t stress how much of this game is new. 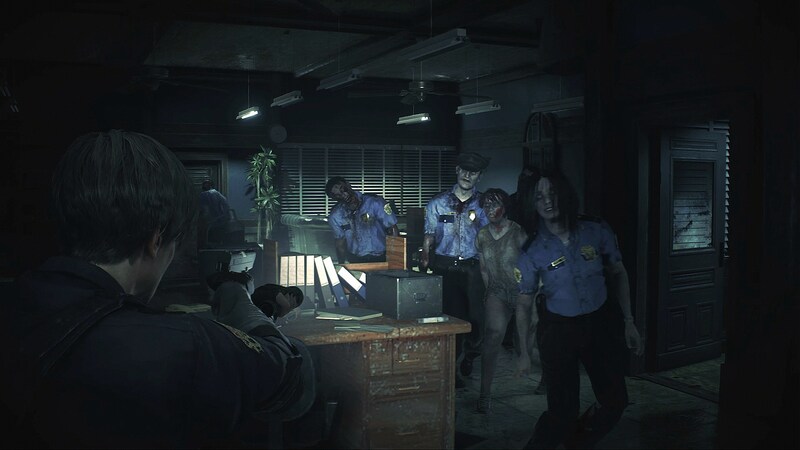 Resident Evil 2 came during the series’ locked cameras era on the original PlayStation. 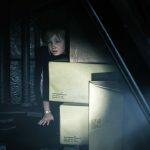 Back then, the series featured unwieldy tank controls, pre-rendered backgrounds, and locked cameras that were all linked to the comparatively-limited power of the PlayStation and just how new the tech was. 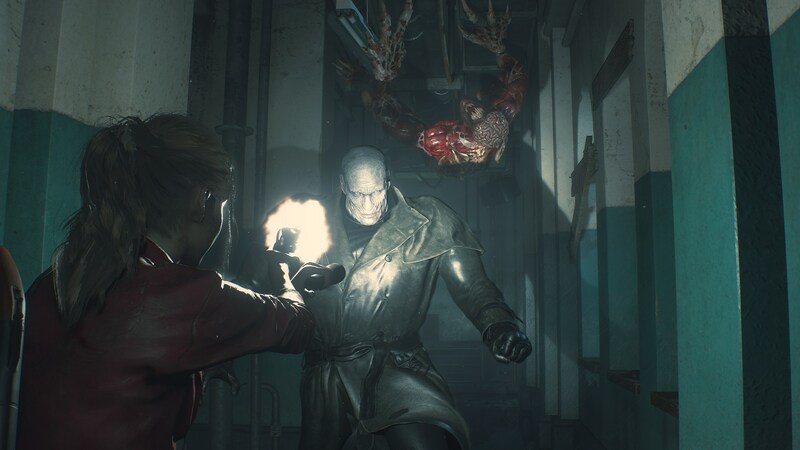 Those limitations don’t apply anymore, and Capcom made the smart decision not to be exacting about reproducing every aspect of the game. 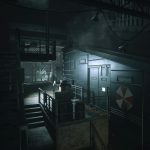 Gone are the locked cameras and tank controls, replaced with camera and controls more closely resembling Resident Evil 4 or, perhaps more accurately, Dead Space. 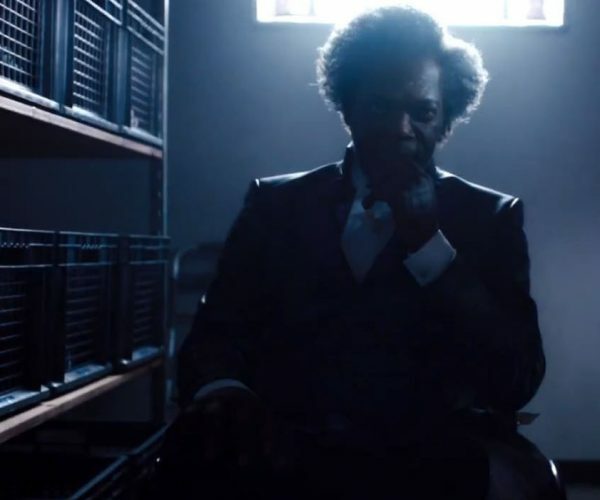 The story beats and characters are the same. 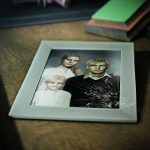 Classic moments are captured with the same framing. 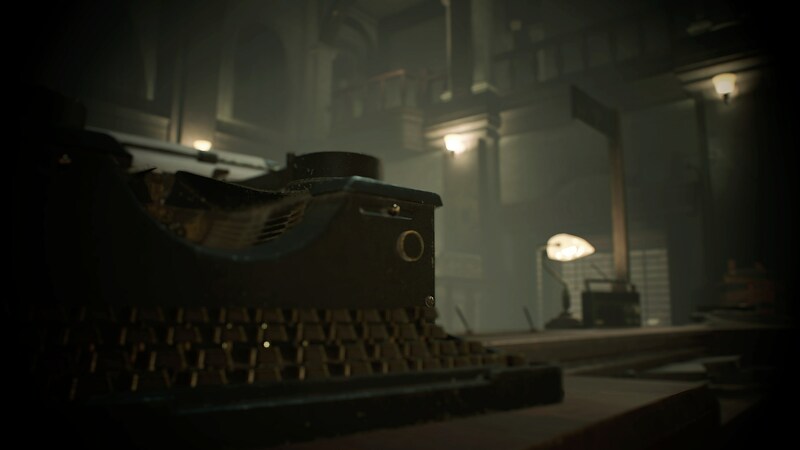 But the act of playing the game couldn’t be more different. 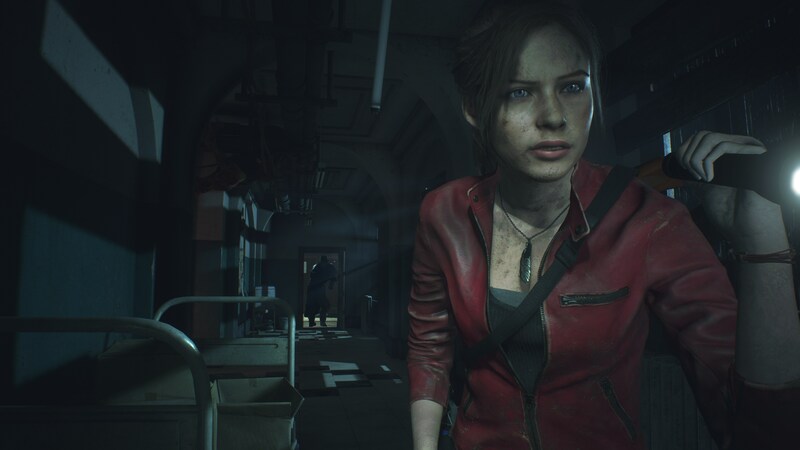 Navigating the world of Resident Evil 2 is much easier. 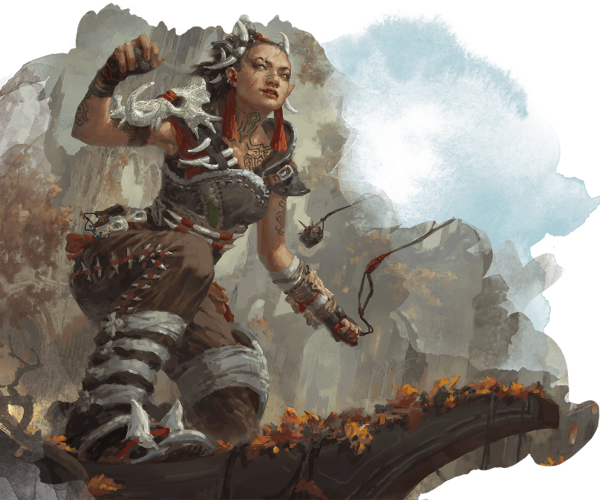 I never once was frustrated by an inability to travel in the direction I intended, and it was rare that I found myself stuck on geometry. 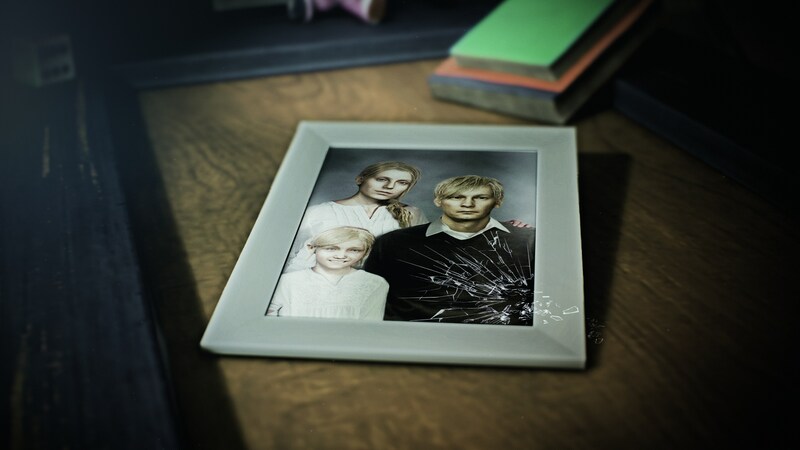 Moving back and forth isn’t the chore it once was. 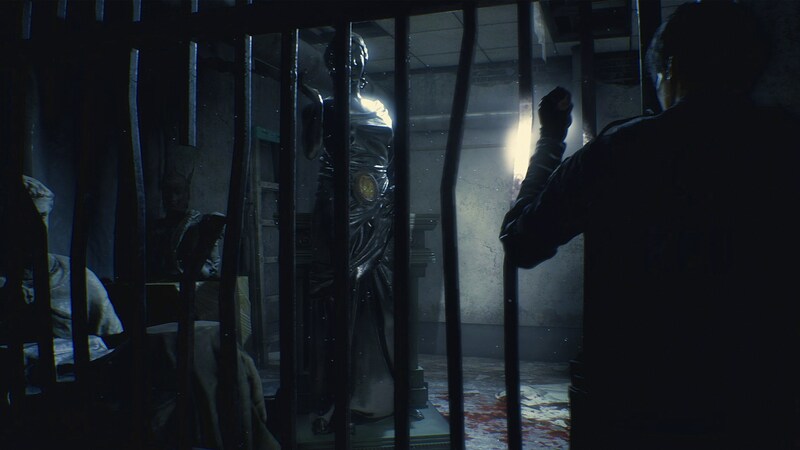 Resident Evil 2 is gorgeous, which we’ll get into more depth on later, but it applies here in that the lush detail of the world cries out to be explored in detail. 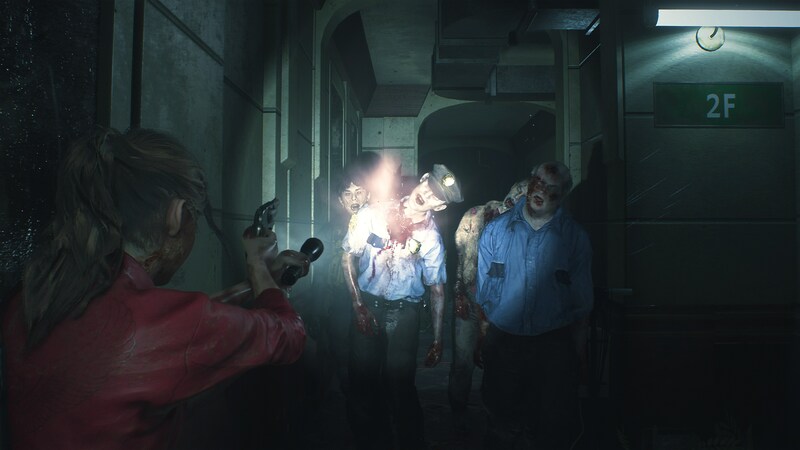 I’ve used this phrasing before to talk about remakes, but here it feels especially apt: Resident Evil 2 looks the way I remember it looking – not the way it actually looked. 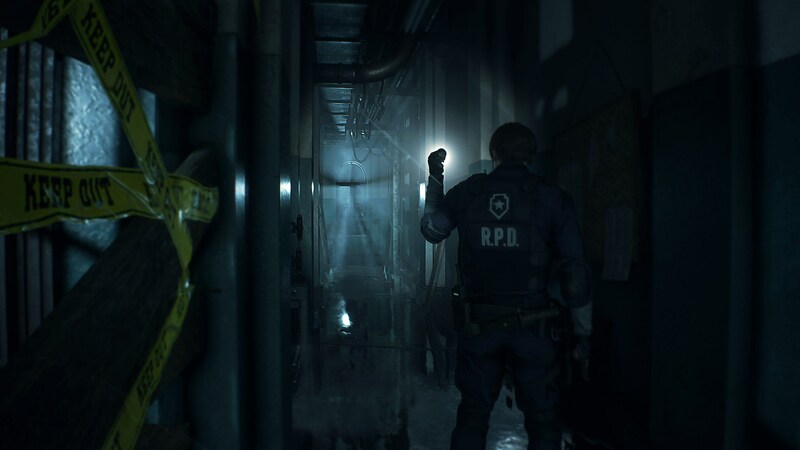 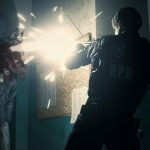 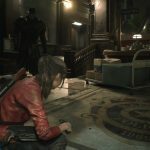 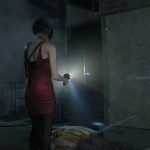 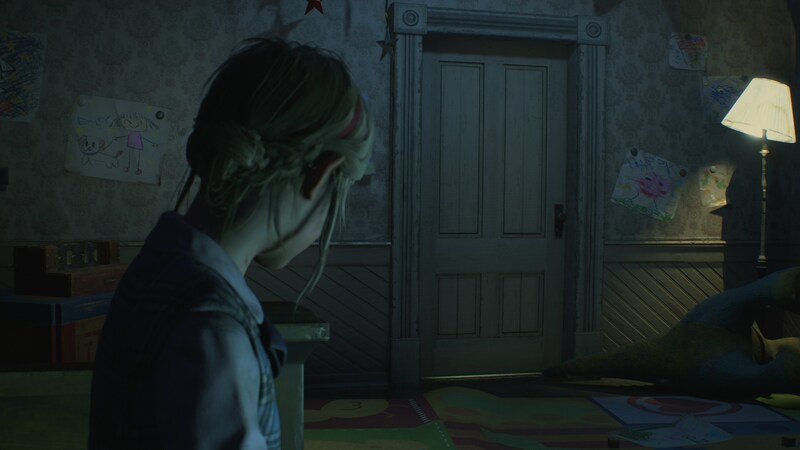 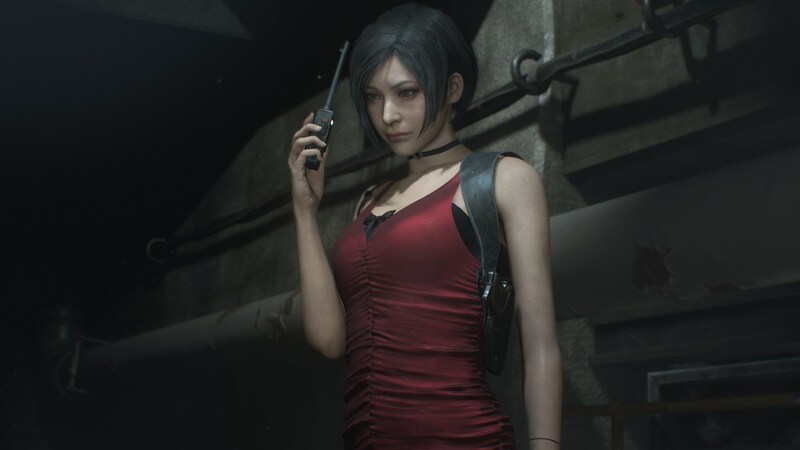 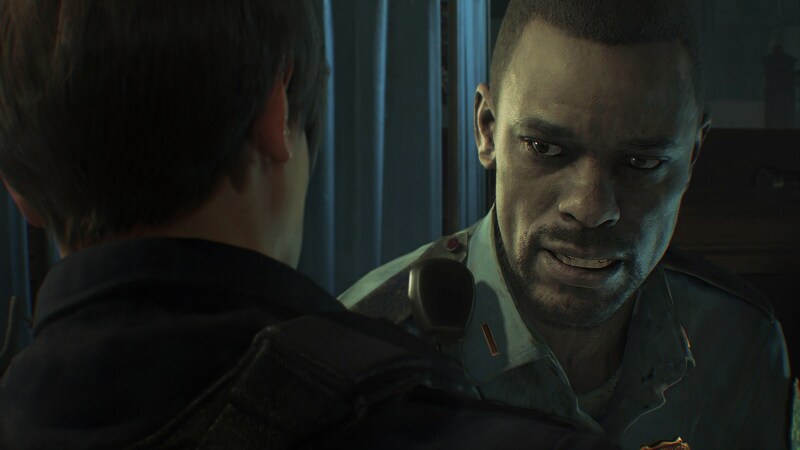 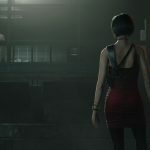 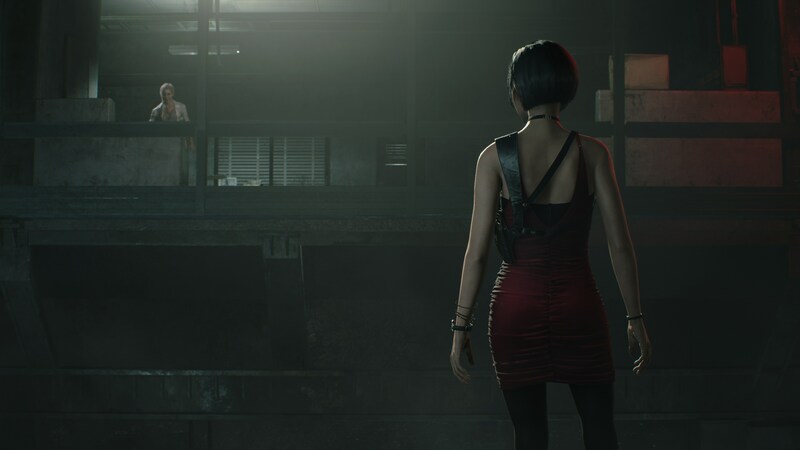 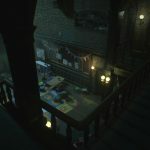 The over-the-shoulder camera angle makes it easy to explore every nook and cranny and to spend time going through the many detailed rooms of the Raccoon City police station. 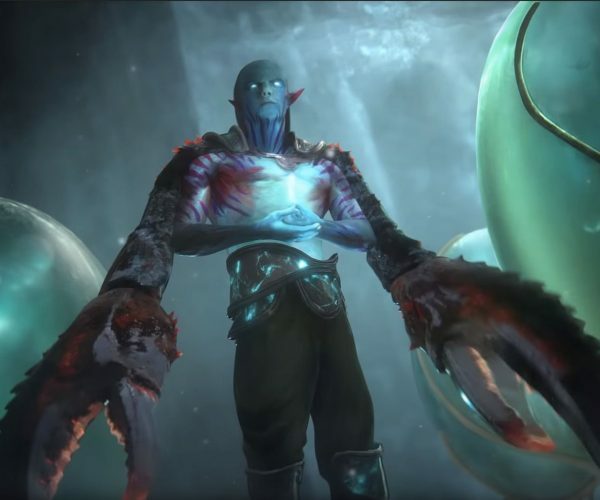 It changes combat, too. 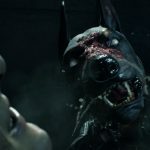 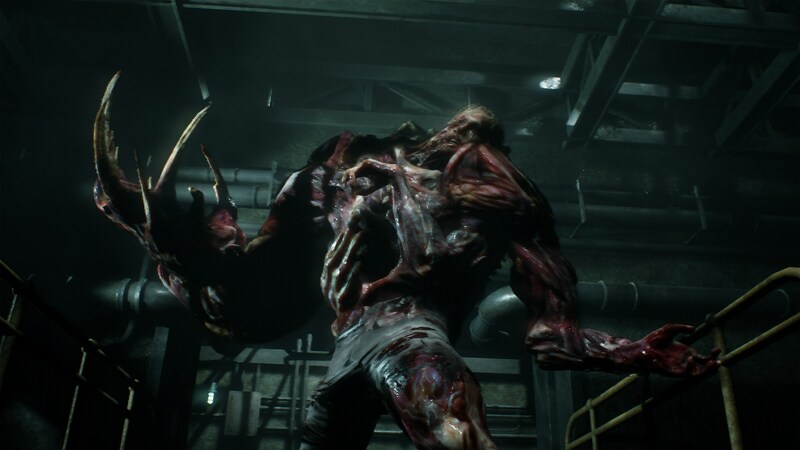 For example, Resident Evil 2 introduces the Lickers, crawling creepers with razor-sharp claws and disgustingly long tongues. 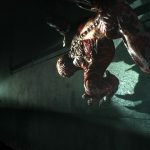 In the original game, we were introduced to the first one crawling on the ceiling in a cutscene. 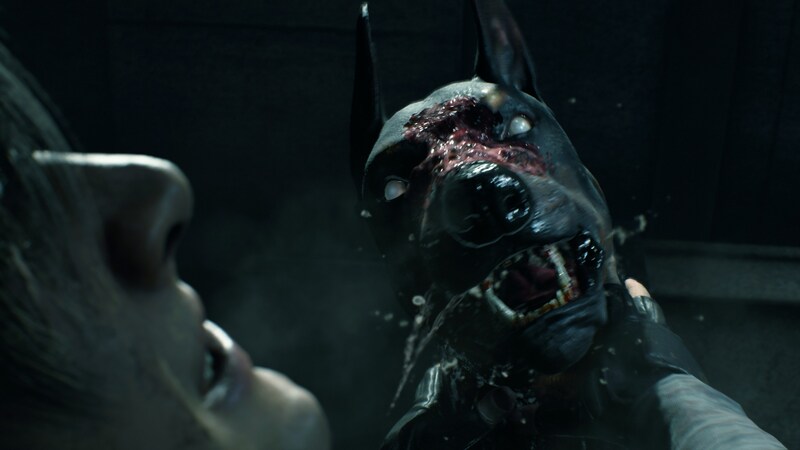 In game, though, system limitations ensured that the Lickers only ever appear on the floor. 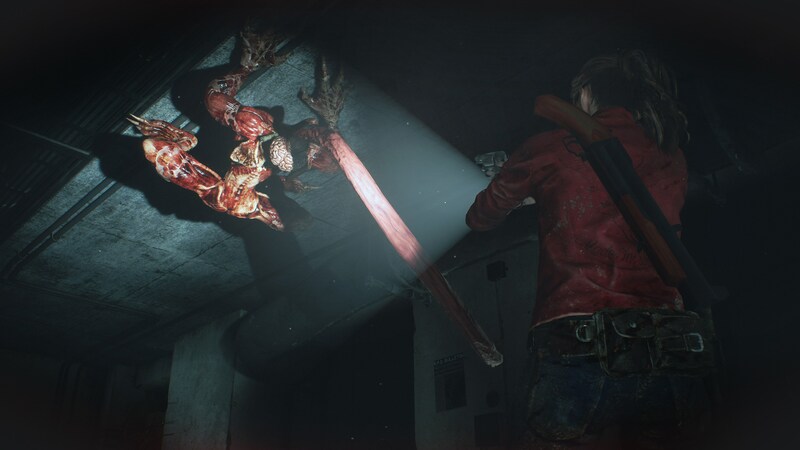 In the remake, not only do they crawl on the ceiling, but the walls as well, and the action camera makes fighting them at these angles possible. 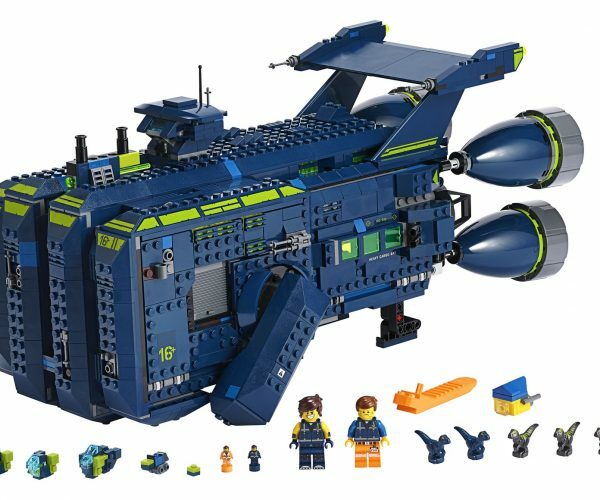 All this modernization does come at a cost, though. 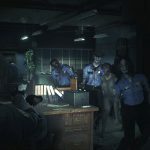 It turns out that a lot of what made Resident Evil 2 scary back on the PlayStation was its limitations. 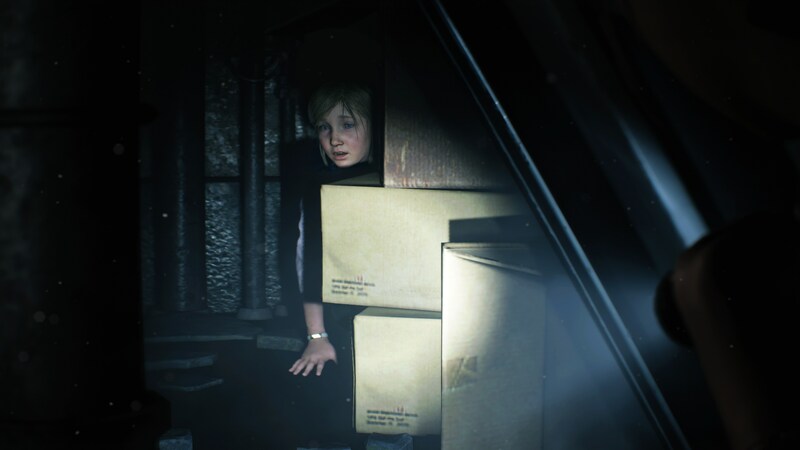 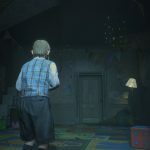 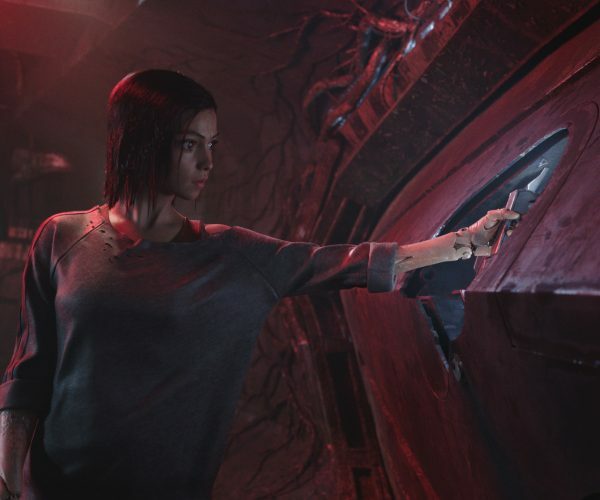 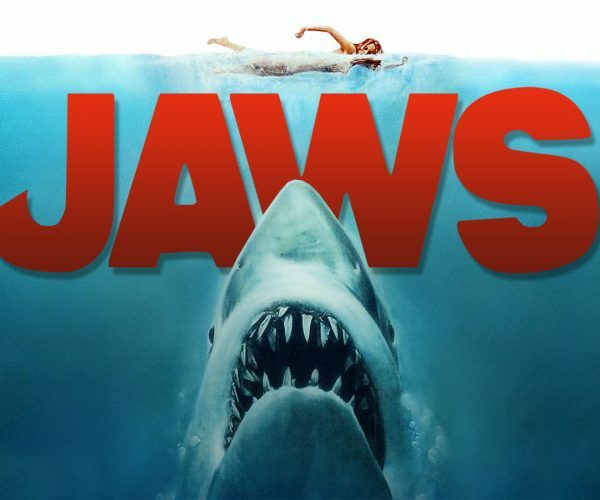 The reliance on locked camera angles allowed the developers to build in reliable scares using time-proven cinematic techniques. 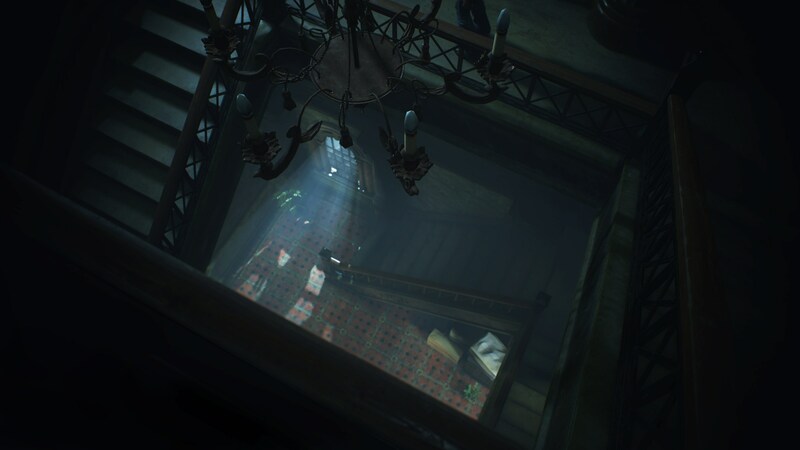 Moving the camera outside the building could make the player paranoid, or raising it up above them could make them feel small. 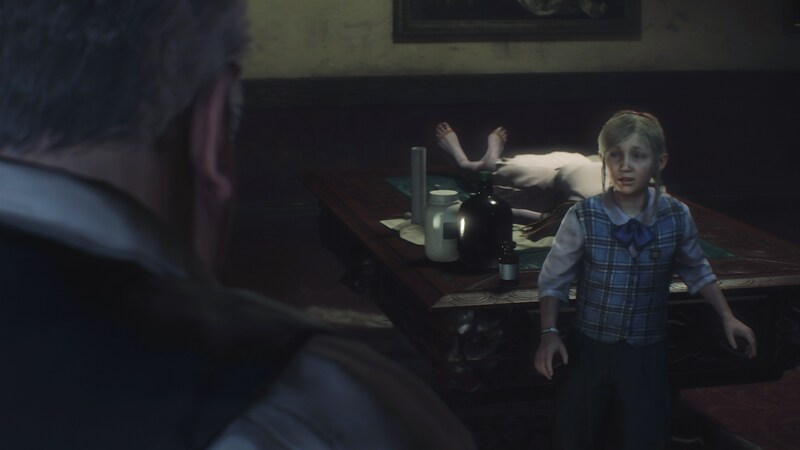 Weird camera angles were disorienting. 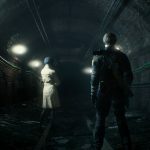 The rough tank controls of games like Resident Evil and Silent Hill weren’t great, but they also worked in the sense that these characters were regular people dealing with the sudden incursion of the supernatural into the real world – they’re frightened and confused. 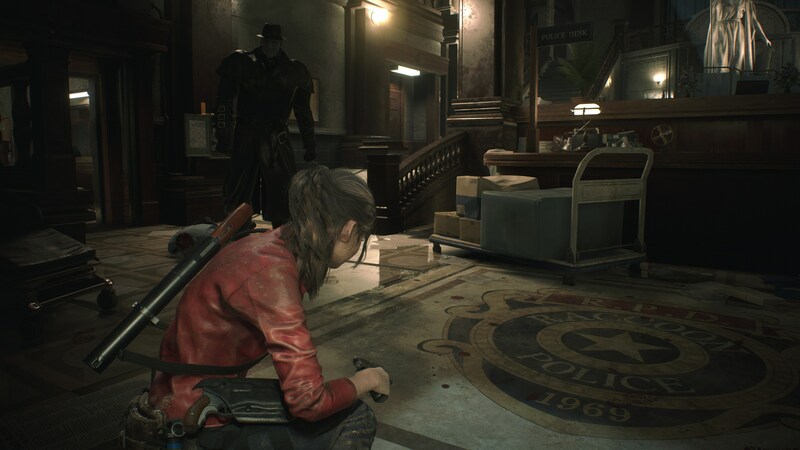 They’re going to be off their guard. 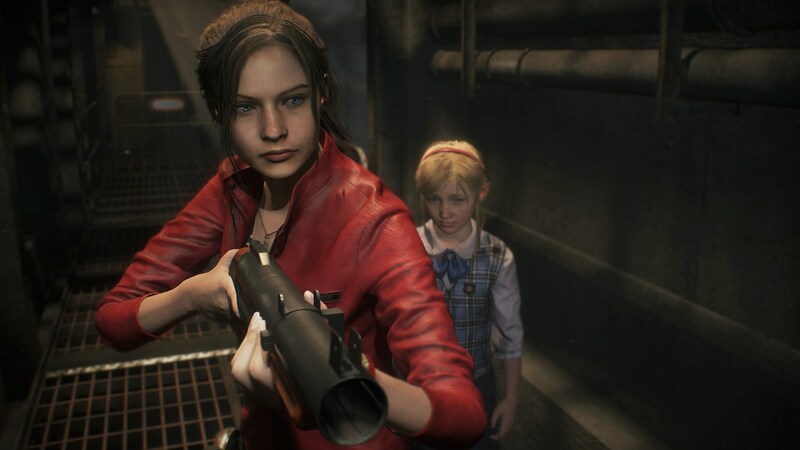 The over-the-shoulder controls remove all of that. 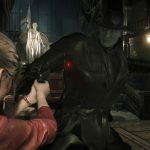 In action games like Devil May Cry or Bayonetta, ultra-precise controls and camera angles conducive to accurate control are a necessity for play. 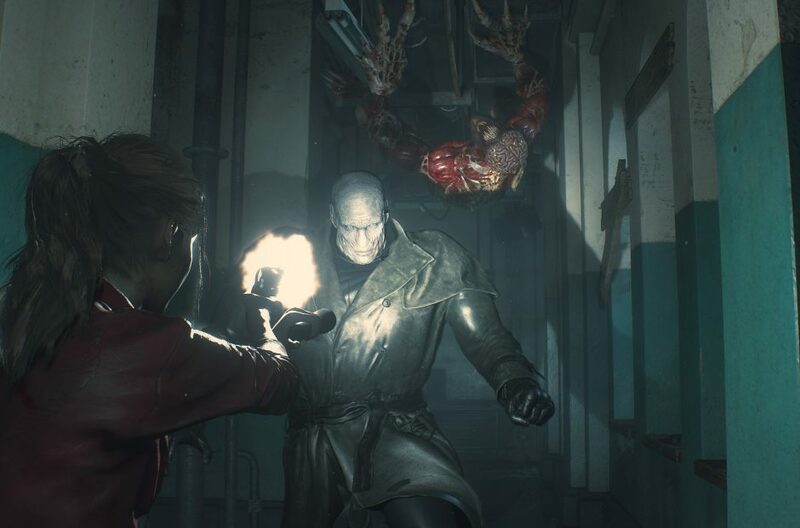 In a slower-paced game like Resident Evil 2, that’s not the case. 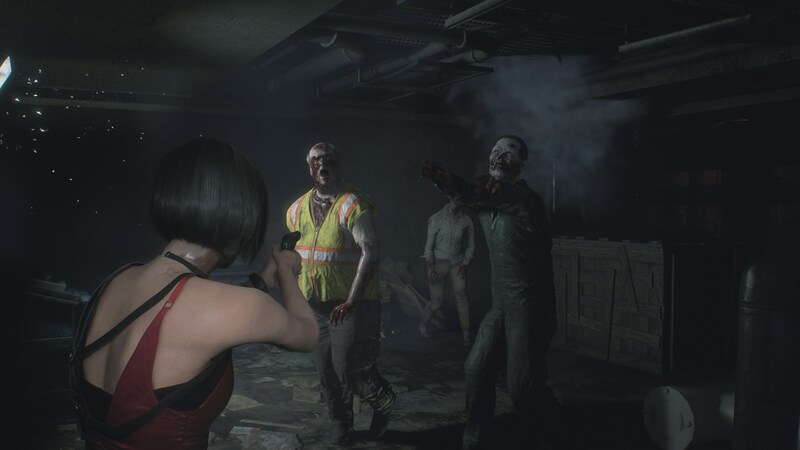 This isn’t like Resident Evil 4 where you’re constantly dealing with seven or eight shamblers at once. 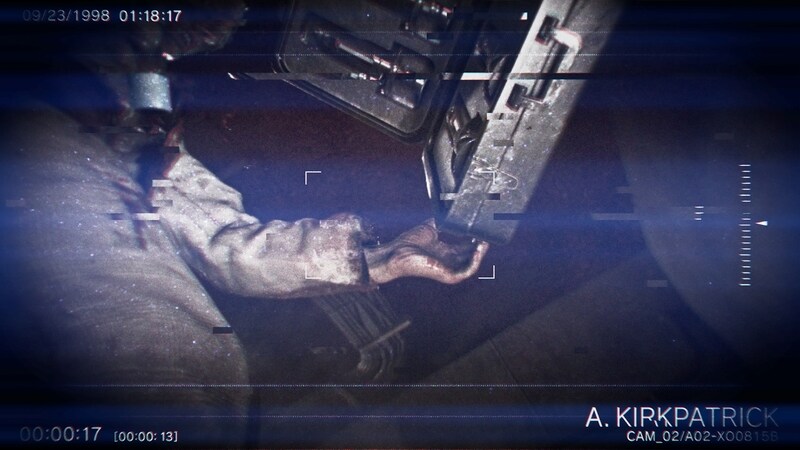 The controls are more precise, the camera much improved, but in that, something gets lost. 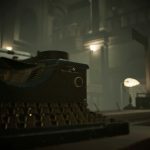 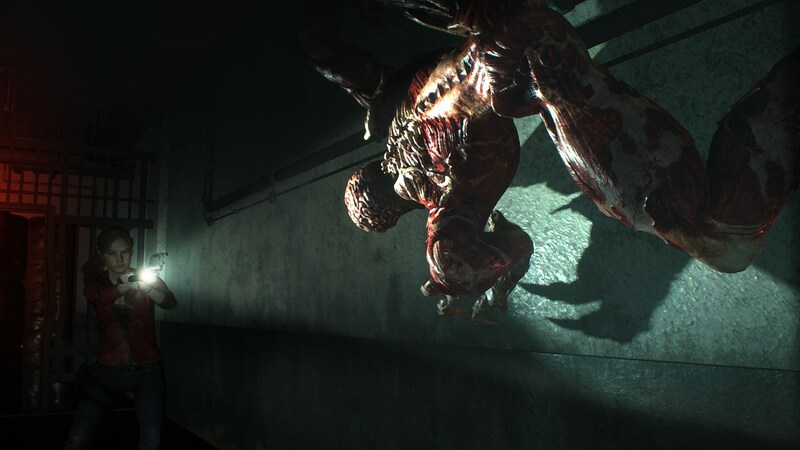 Scares are fewer and farther between, and the game is often easier specifically because of the camera. 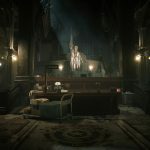 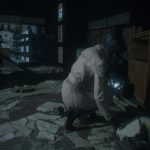 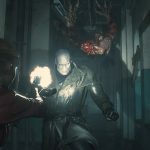 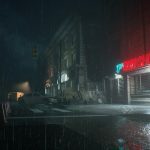 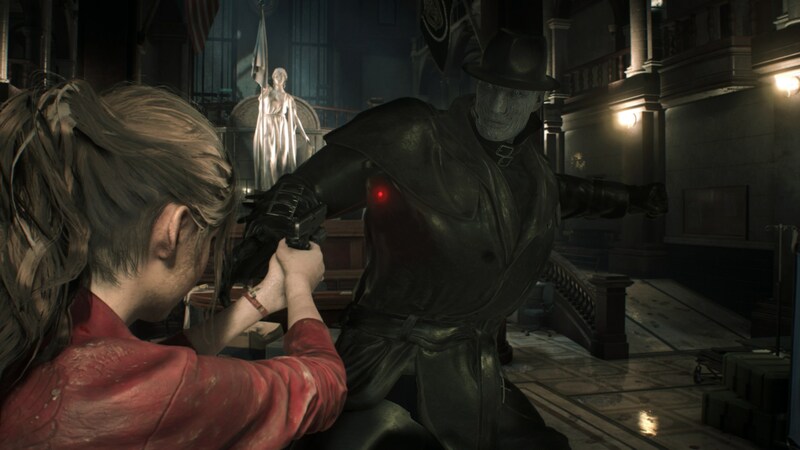 One of the true scares is the entrance of Mr. X, the giant trenchcoat-wearing, unkillable man-monster that chases Leon and Claire around the game. 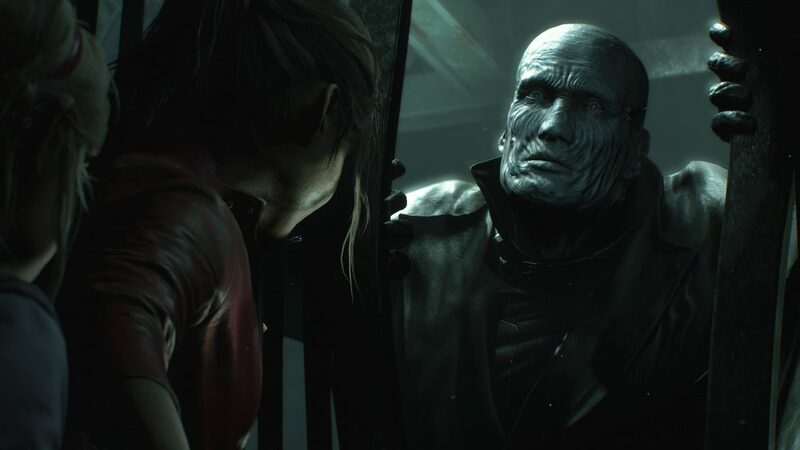 When Mr. X would suddenly pop up behind a door, it would startle me, and being chased around by him led to some heart-pounding moments. 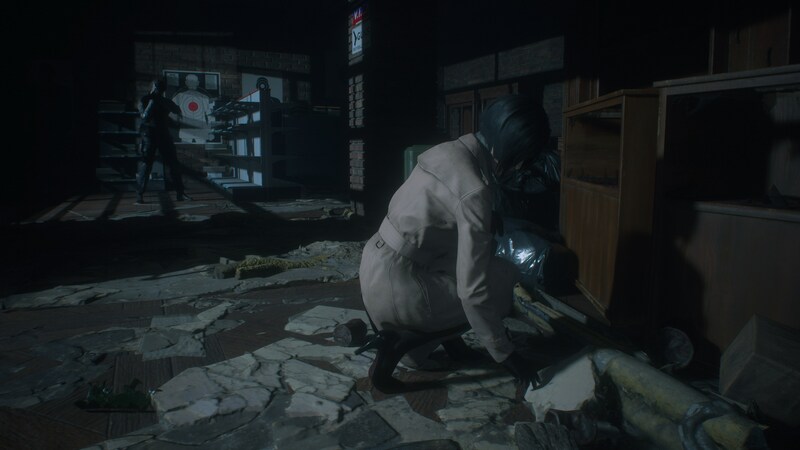 Walking slowly helped make me harder to find, and that added some tension, too. 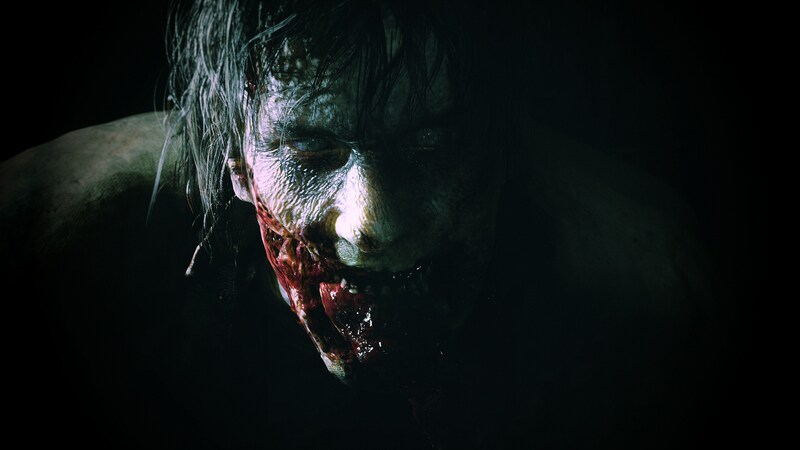 When I was walking, he wasn’t heading right for me, but if I did stumble on him, he’d be much closer. 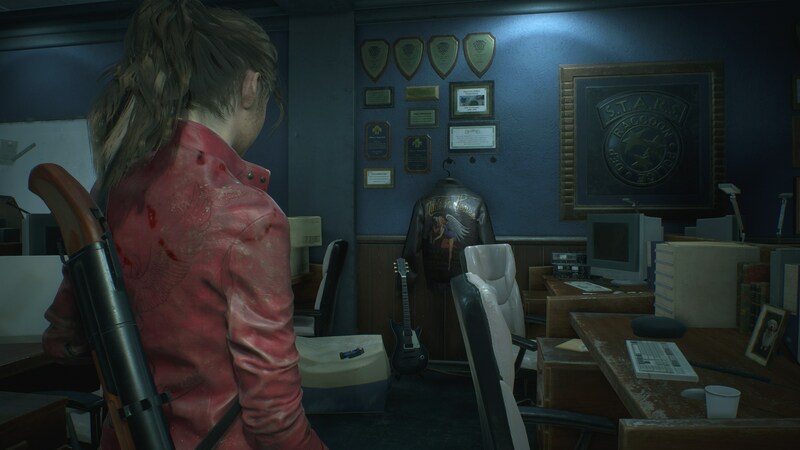 That part still feels great. 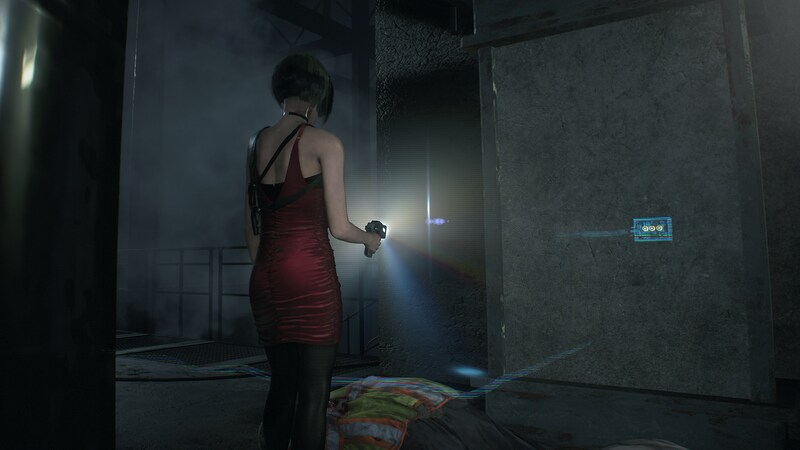 With that said, I do like the shooting in Resident Evil 2. 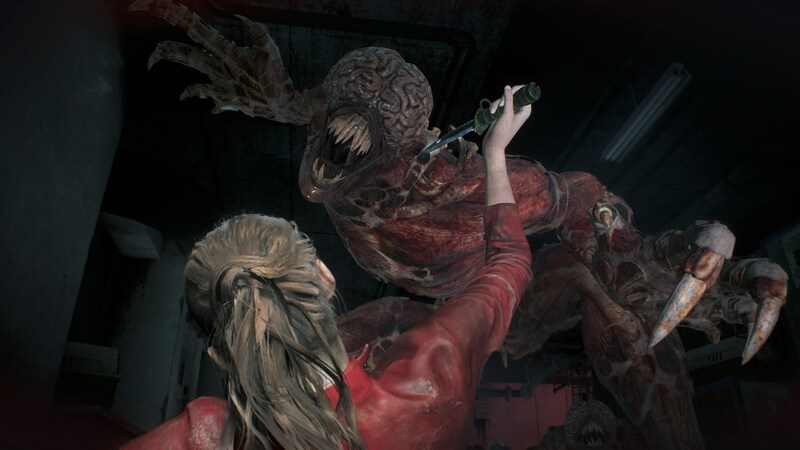 This really calls Dead Space to mind. 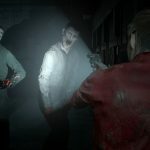 Where Resident Evil 4 introduced that over-the-shoulder camera, Dead Space made it active. 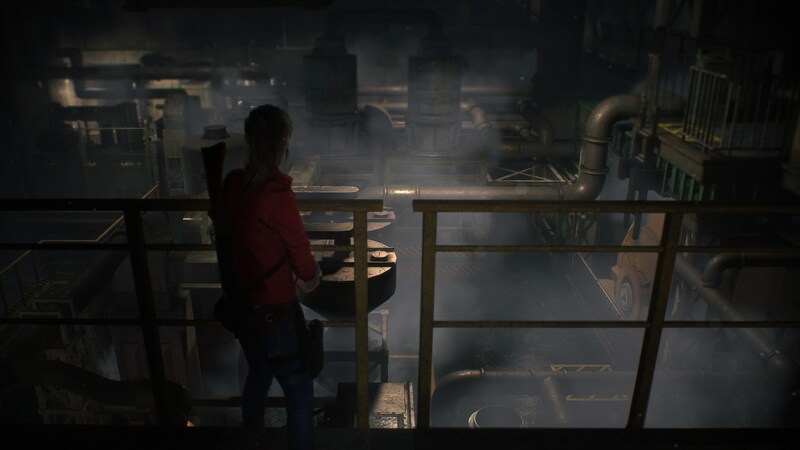 Like Isaac in that game, Leon and Claire don’t have to stop to shoot. 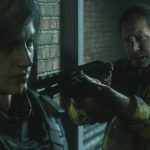 They do slow down, and their aim is compromised compared to firing from a standing position. 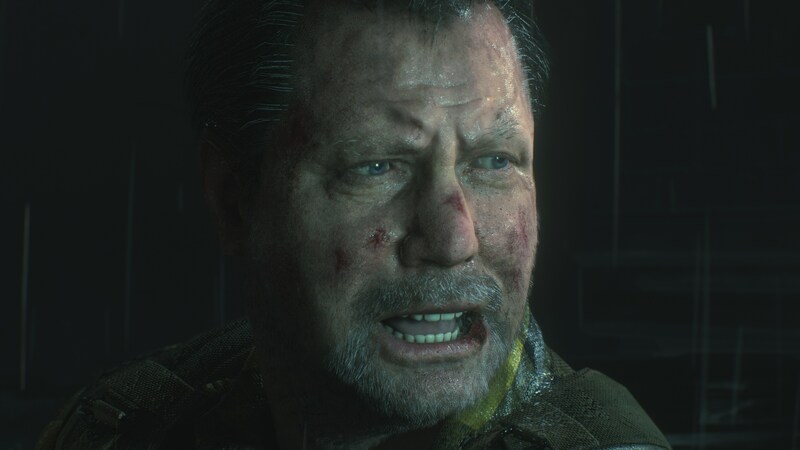 But also like Dead Space, where you shoot matters. 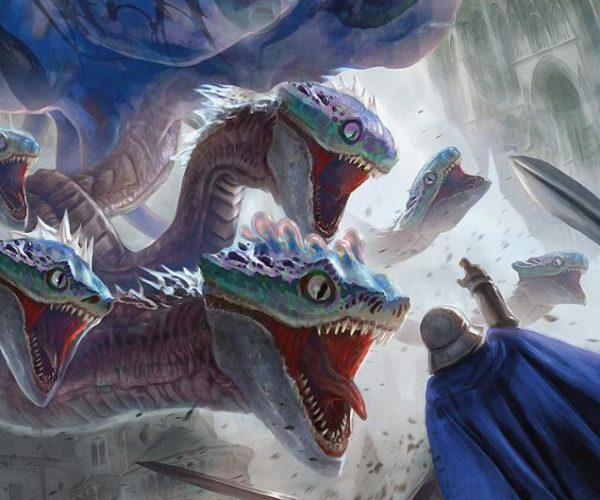 It’s easy to go for a headshot, but that’s not always the best strategy. 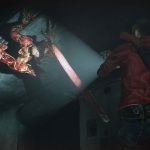 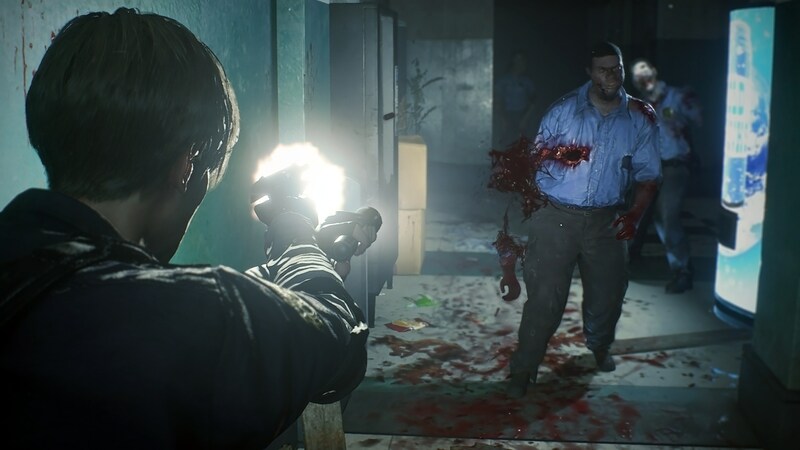 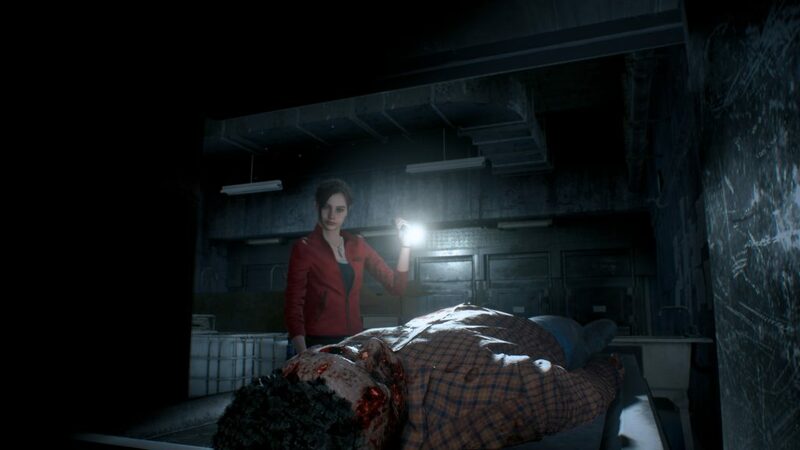 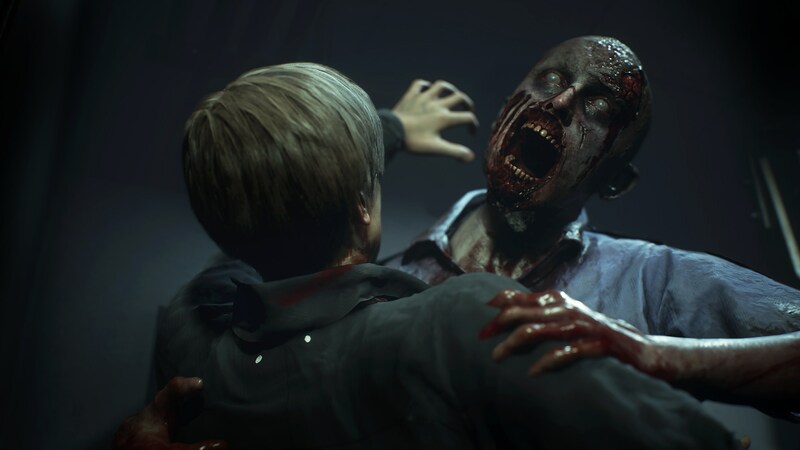 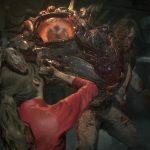 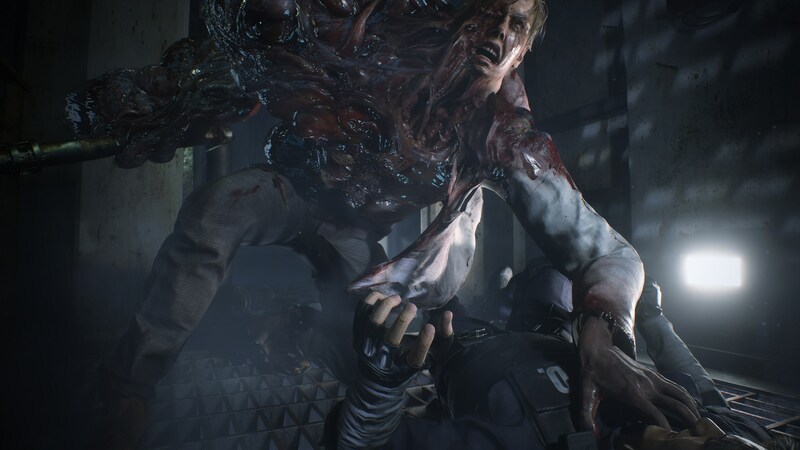 One of the big features of the Resident Evil 2 remake is the new gore system. 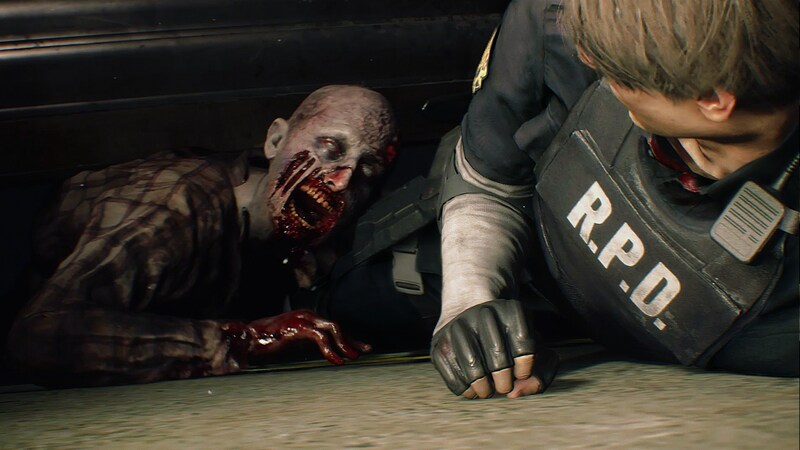 If you catch a zombie on the ground with your combat knife, you can quickly dismember it. 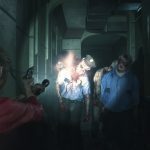 A zombie with its leg shot off is a lot slower than one that can lurch around. 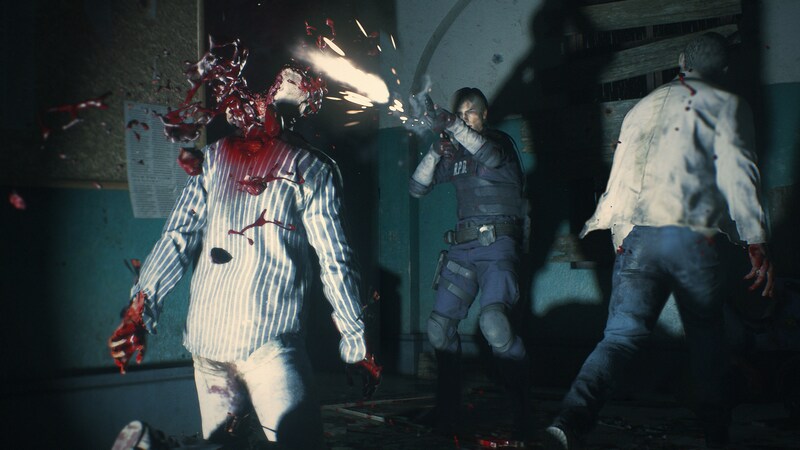 Firing for the head, though, can take three or four good shots. 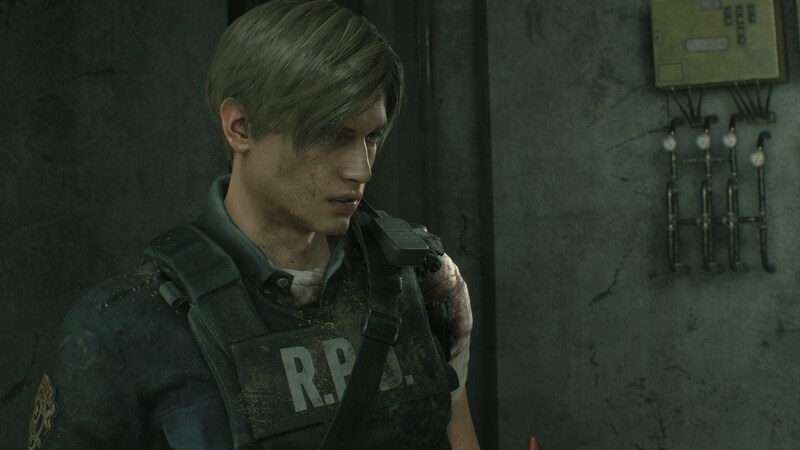 In my Leon playthrough, I was often running out of rounds, and in fact when I finished the game I had exactly one round left. 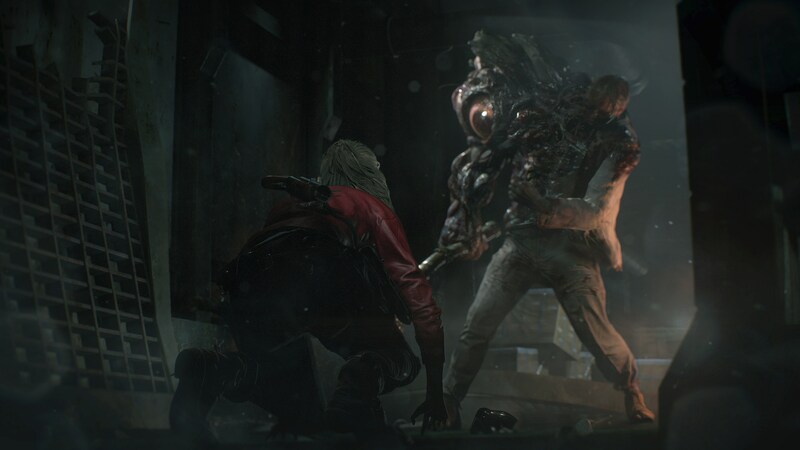 As Claire, that was less of a problem. That young woman is armed to the teeth. 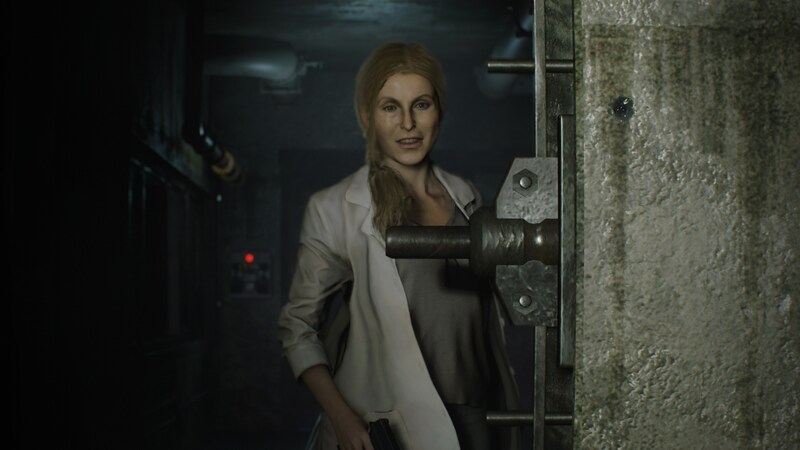 Or it’s possible that, by the time I got to my Claire run, I’d just gotten used to the game’s rhythm. 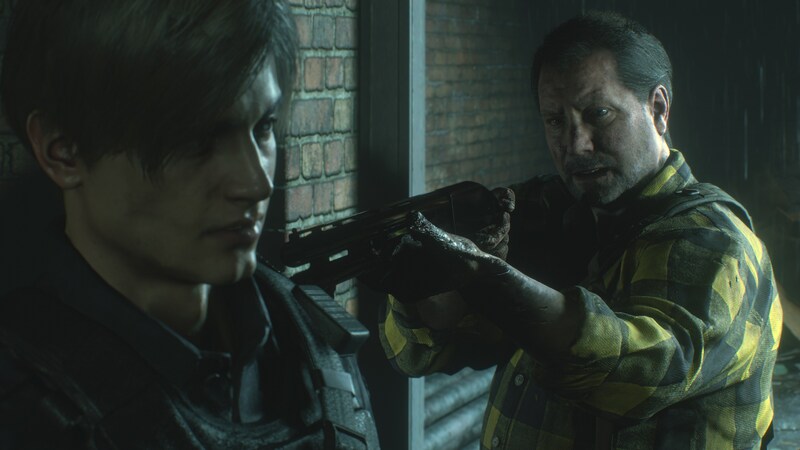 Playing through the game again, though, I’m reminded that the story underlying the action really isn’t very good. 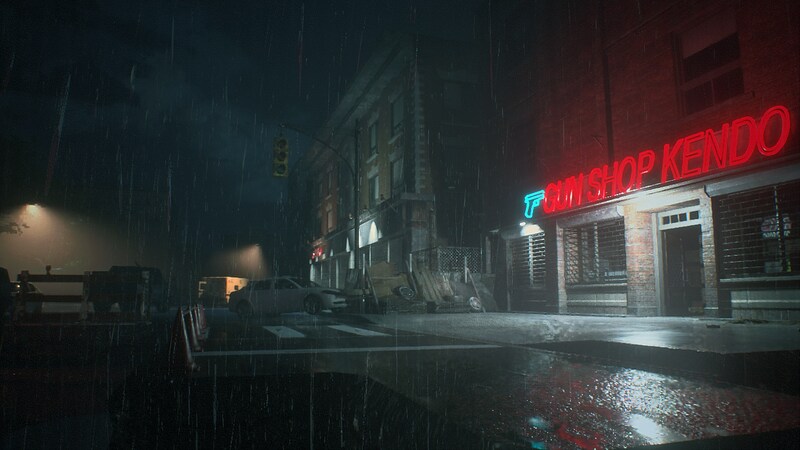 I’m hardly expecting the Walking Dead here, but there’s hardly any story. 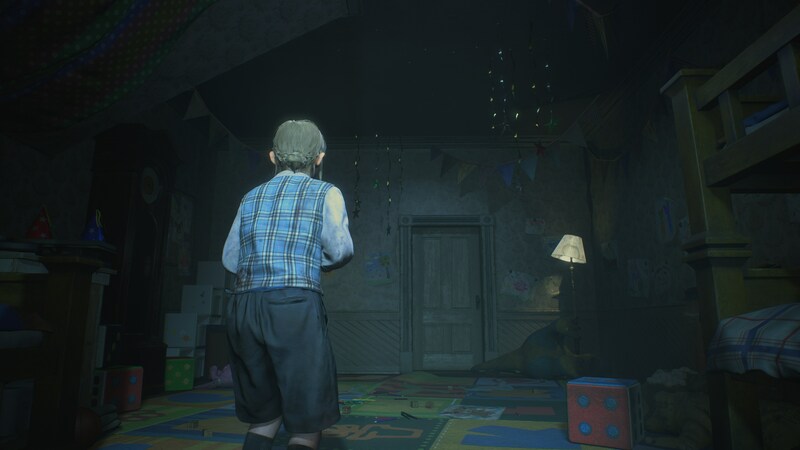 It feels bigger than it is, but the more I think about it, the more I’m surprised by how little there actually is. 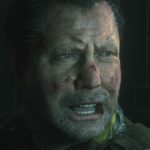 What certainly doesn’t help is the acting. 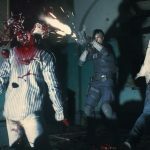 Resident Evil acting has been about as uneven as you could possibly get across the mainline games, ranging from truly bad to good to tongue-in-cheek perfection. 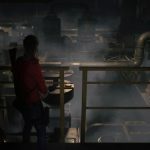 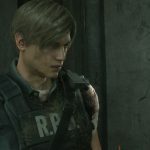 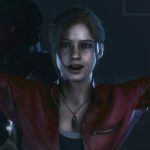 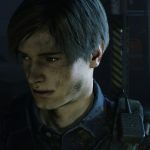 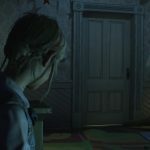 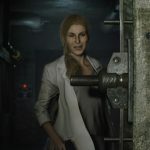 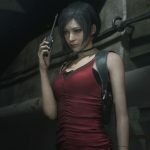 The developers chose not to bring back any of the previous voice actors who have played these characters, whether it be the actress who recently played Claire in Resident Evil Revelations 2, or any of the actors who have played Leon Kennedy in the last 15 years. 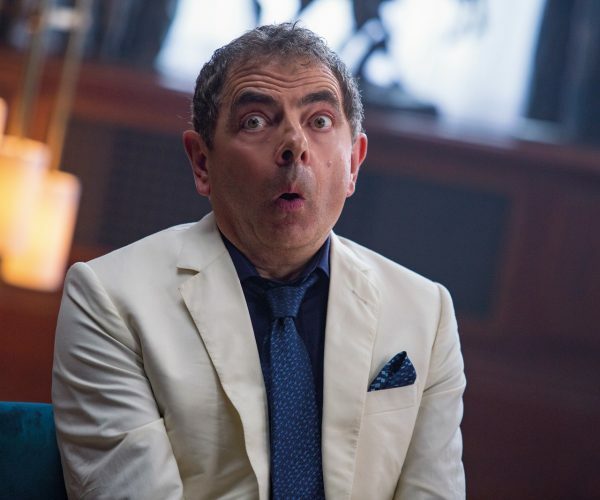 The result is some truly stale performances. 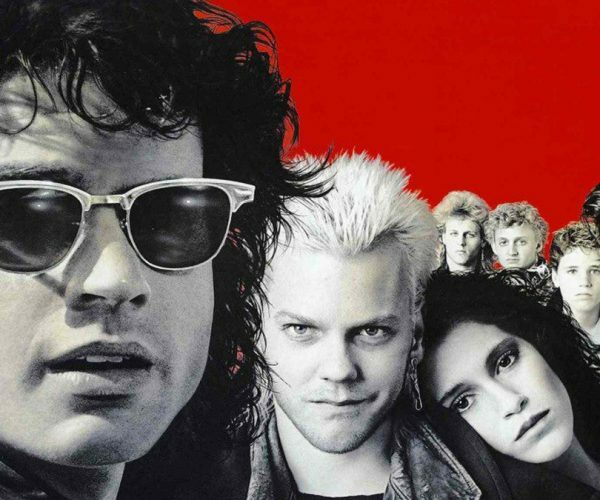 They’re not bad enough to be good, and they’re not good enough to be good. 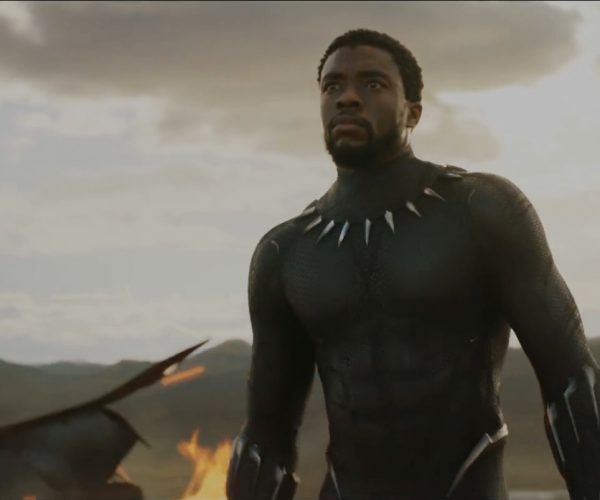 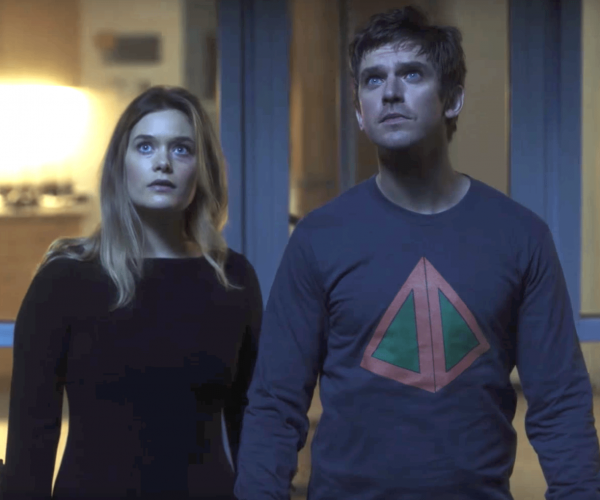 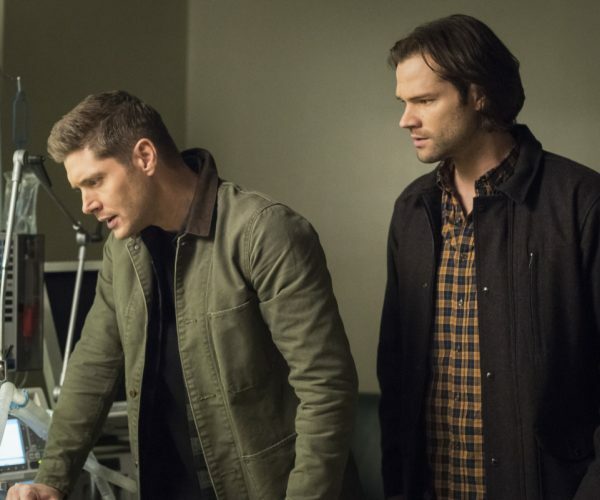 I can’t say for sure that this is the fault of the actors – they may have been on an extreme time crunch, had poor direction, or even language barrier issues. 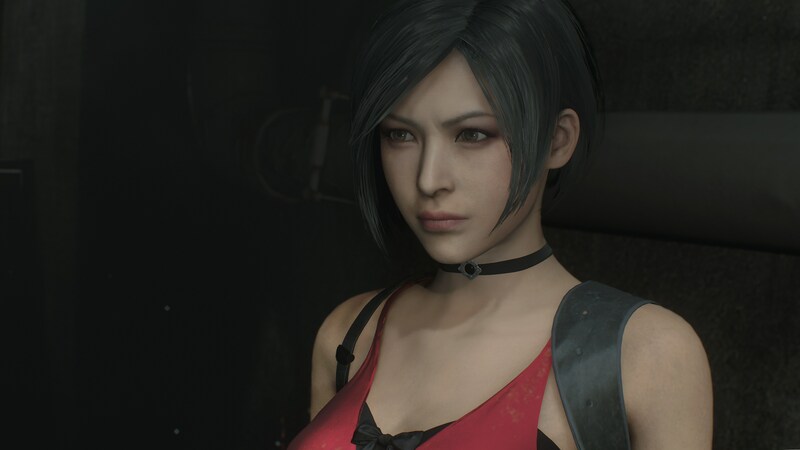 It’s hard to say. 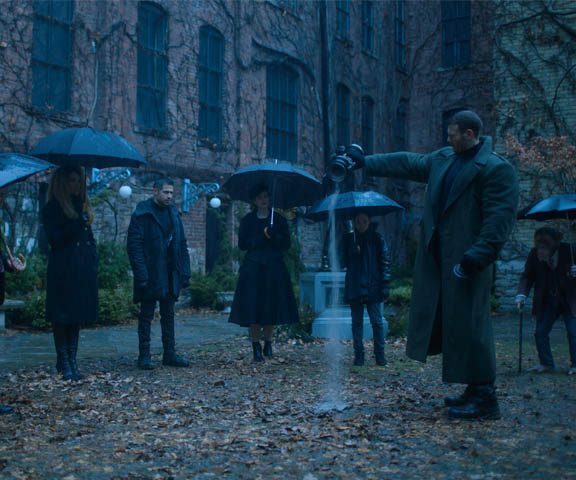 But the end result is that the characters often don’t seem to believe what they’re saying, and lines feel like throwaway lines when they should be important ones. 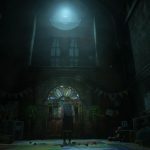 I want to go out on a high note, so I’ll talk a bit about the graphics. 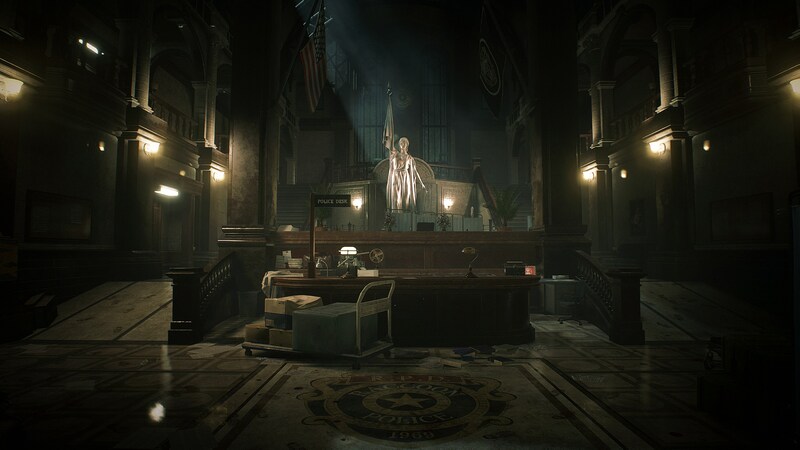 Resident Evil 2 is built on the same engine as Resident Evil 7, the RE Engine, so the game is consistently stunning, especially when it comes to the environments. 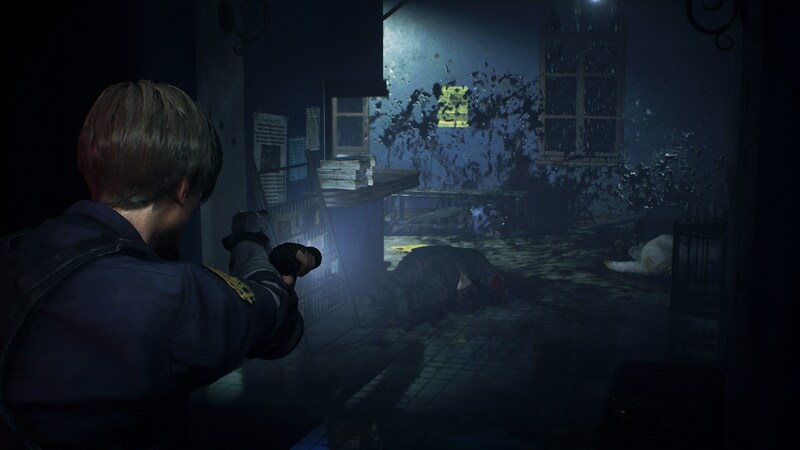 In the torn up, abandoned police station, there are dark, moody hallways with reflective blood puddles. 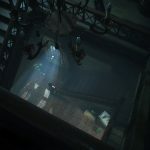 In the sewers, wall sconces help make things feel murky. 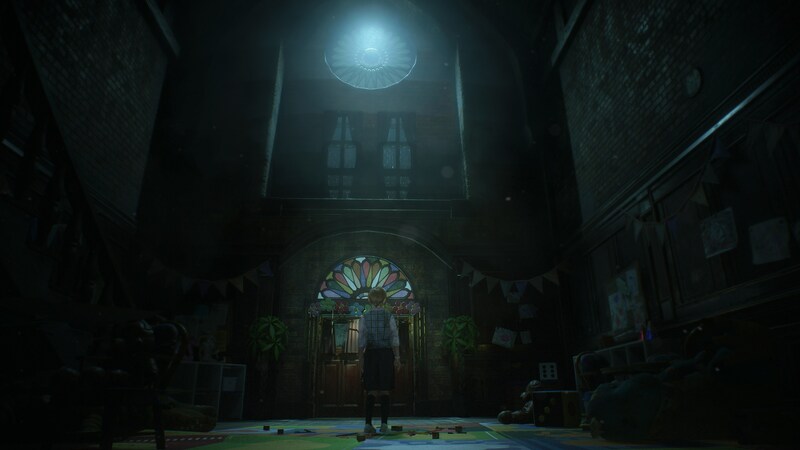 As I progressed through the game, I was constantly saying “wow” as I found new rooms and environments to explore. 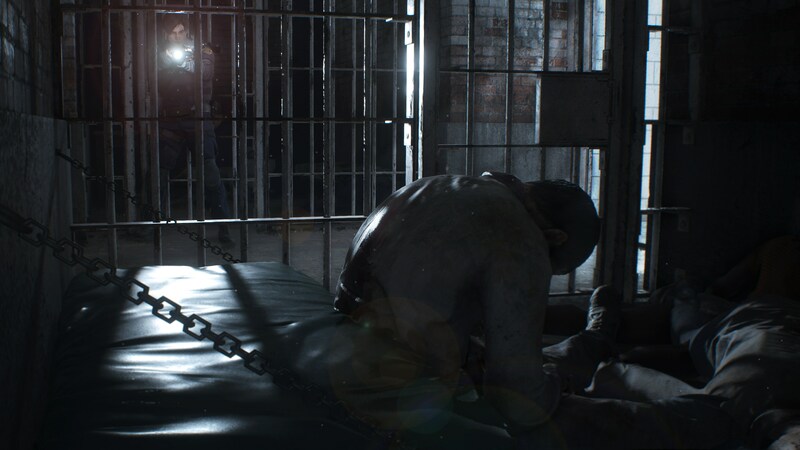 The characters look good and move naturally, too, so it’s fun to sit behind them the whole game. 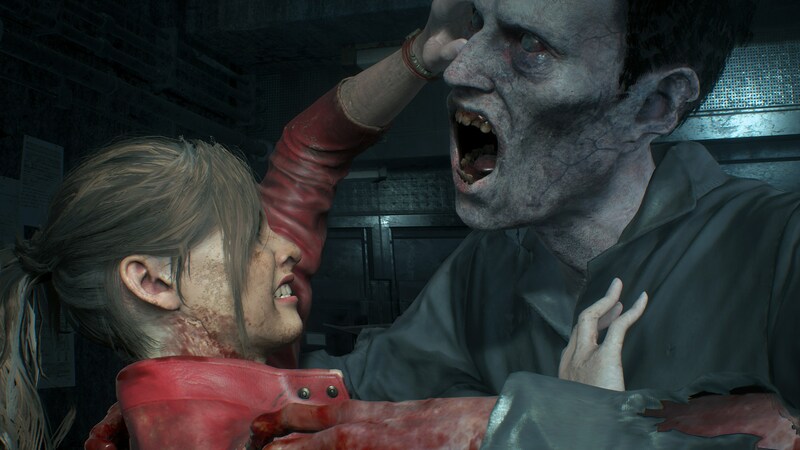 Resident Evil 2 is a lot of fun. 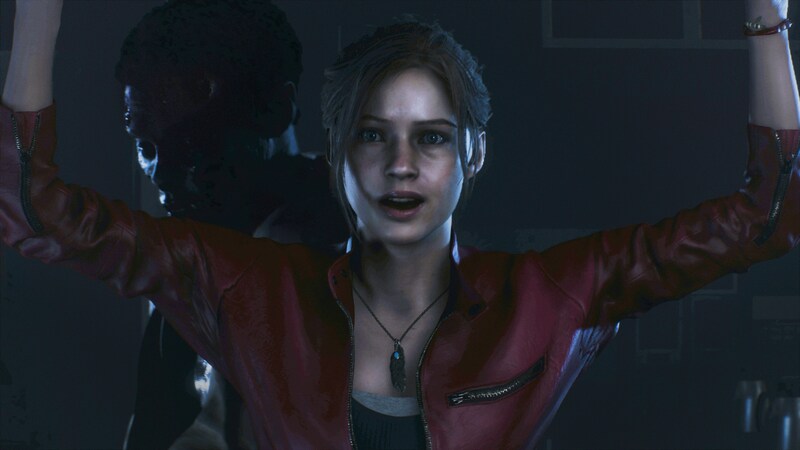 I have some major issues with it, but I had fun playing through both Leon and Claire’s campaigns. 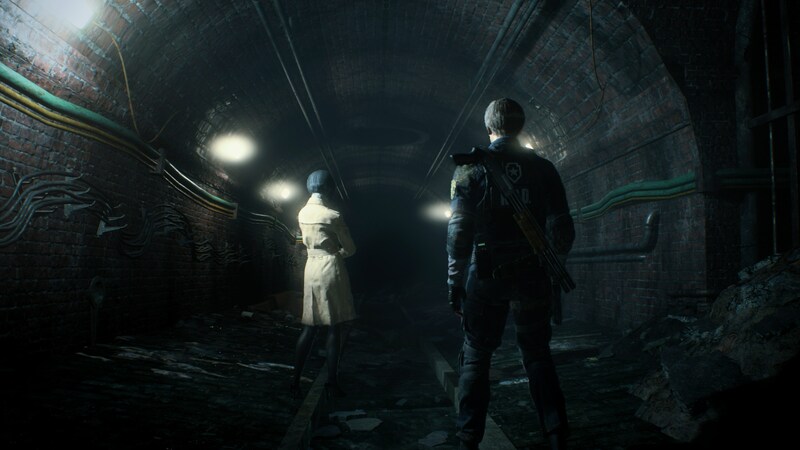 If I have time, I want to go back and play through Claire first and Leon second to see how things change, if at all, and, of course, there’s Hunk’s mission to play through. 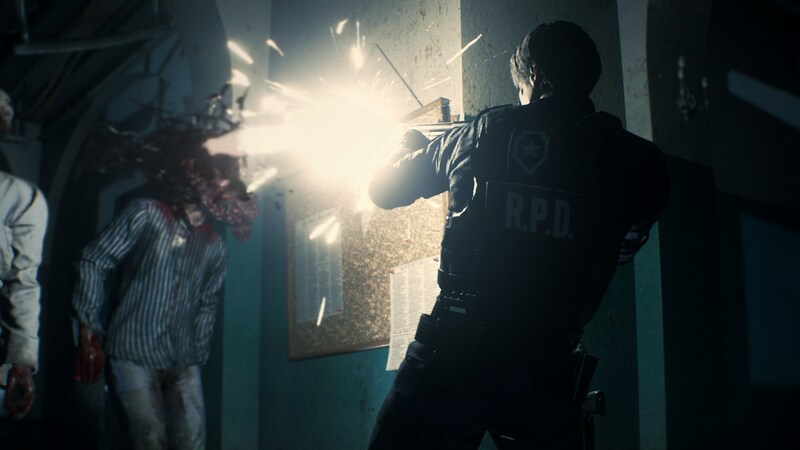 Despite a few frustrating moments, Resident Evil 2‘s difficulty seems well balanced. 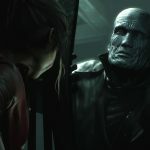 As Leon I was often running low on ammo, and as Claire I found Mr. X to be extra terrifying. 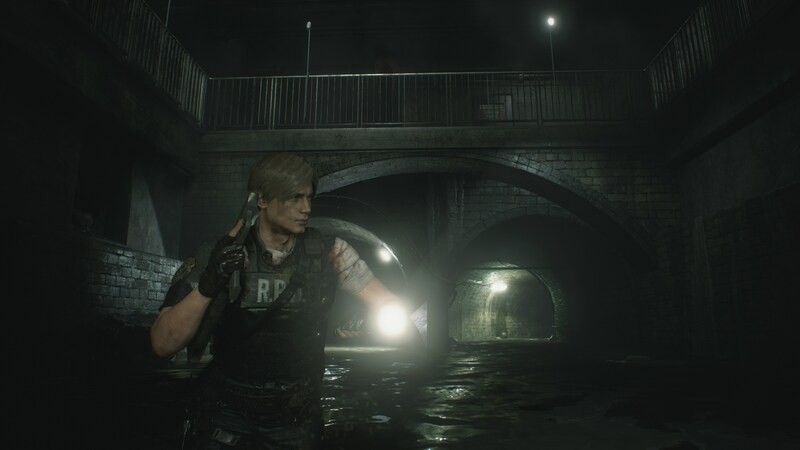 I loved exploring the world, and the Resident Evil 4-meets-Dead Space combat remains fun well over a decade later. 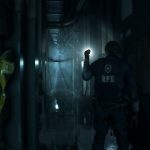 Resident Evil 2 is interesting as a historical study of games. 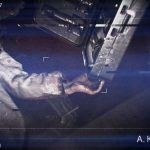 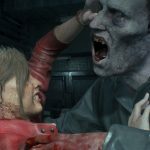 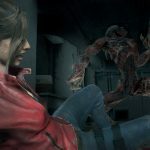 It’s easy to overlook the ugly, janky polygons of the late 1990s and early 2000s, but looking back at the original Resident Evil 2 reminds us that sometimes limitations breed creativity, as in the case with RE2’s creative use of camera angles that helped it, along with Resident Evil, to create an entirely new genre of game that we still see designers riffing on. 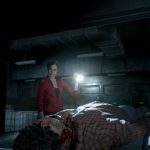 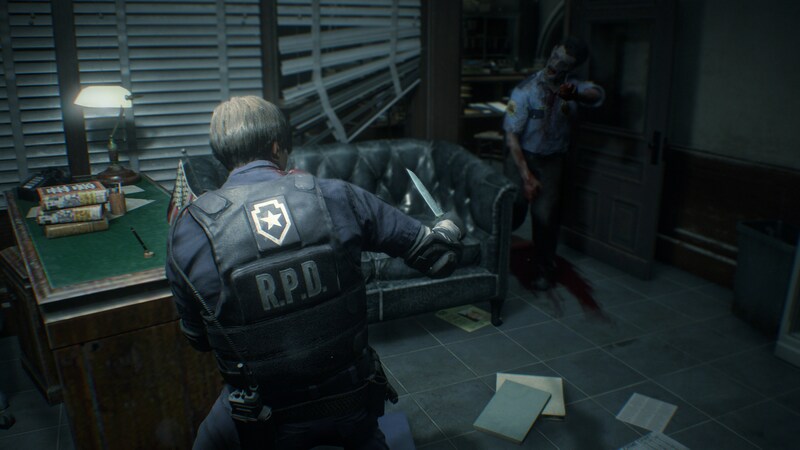 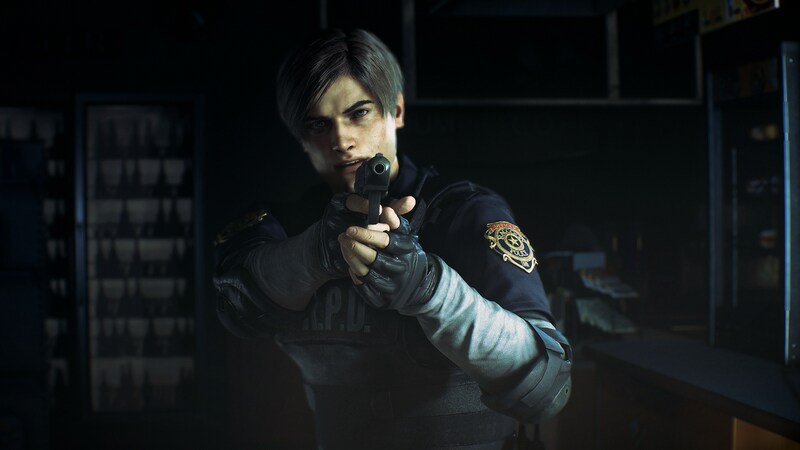 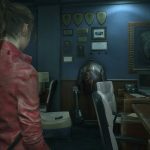 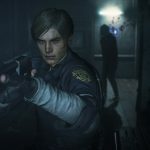 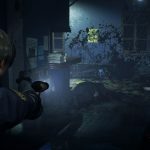 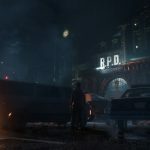 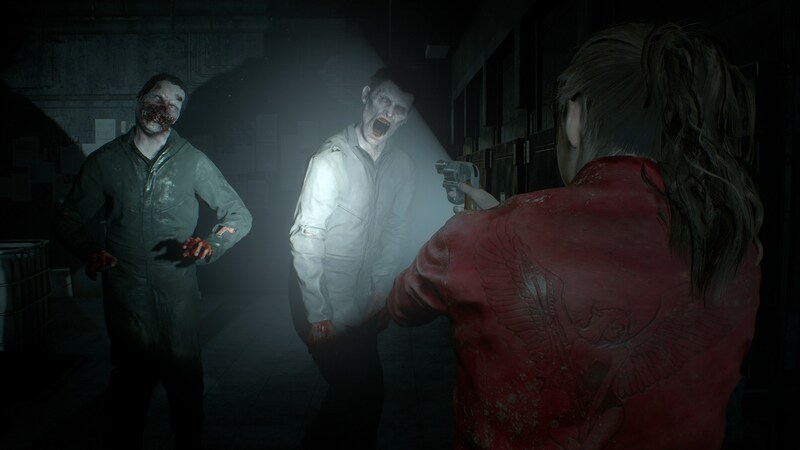 Capcom sets an example with Resident Evil 2 of what game remakes should look like. They should be significant improvements that respect the original but aren’t overly devoted to it. 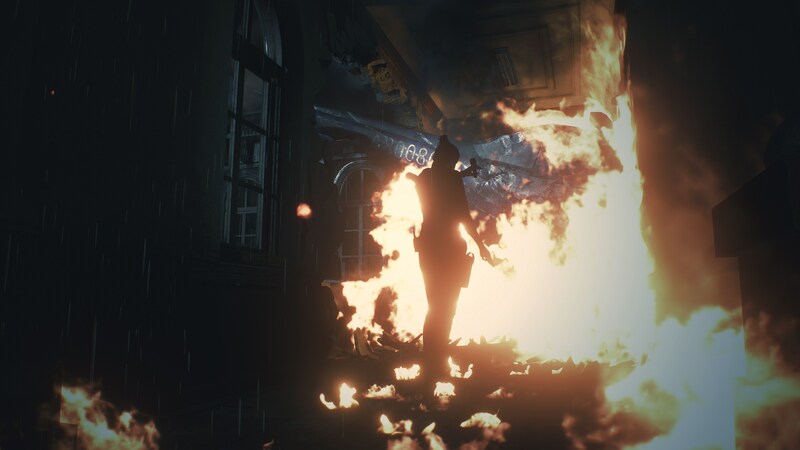 Bad stuff has to go, with new ideas taking their places. 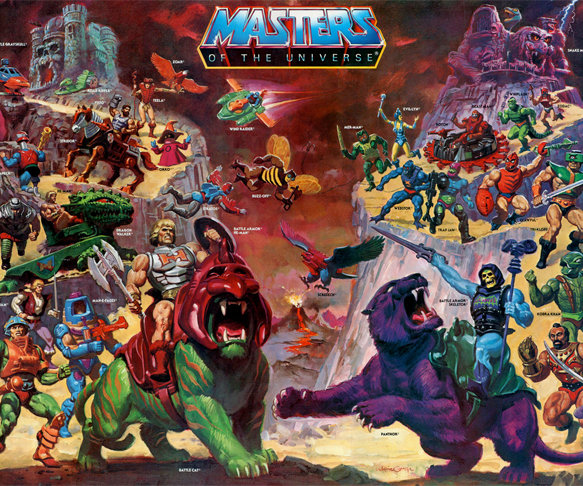 Artists should study the visual style of the original and then do their own thing. 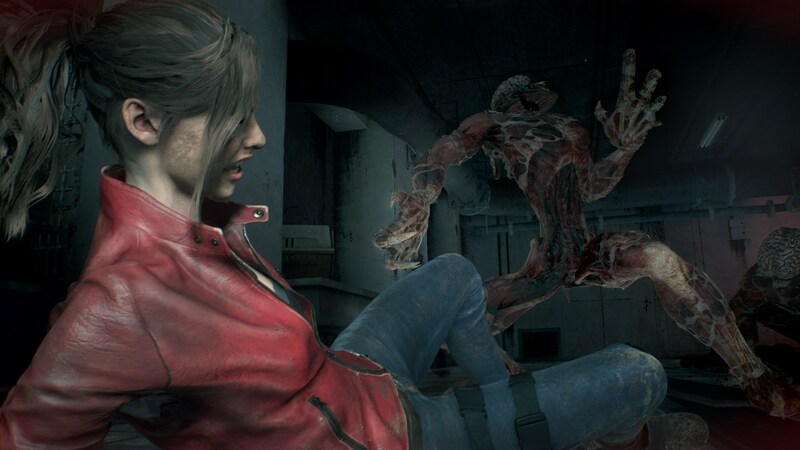 Things that worked at the time – like Claire’s hot-pink jean shorts – can be updated without losing the soul of the character. 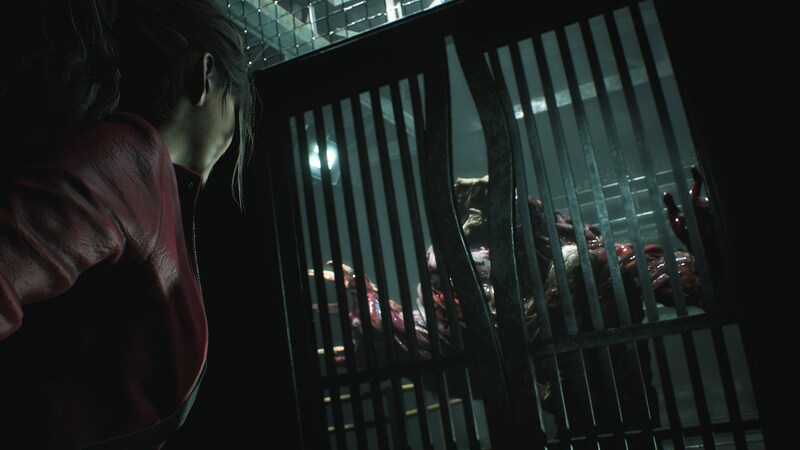 Resident Evil 2 gets more right than it does wrong, by a long shot, and I’m looking forward to playing it again – even if it’s not as scary as I’d like. 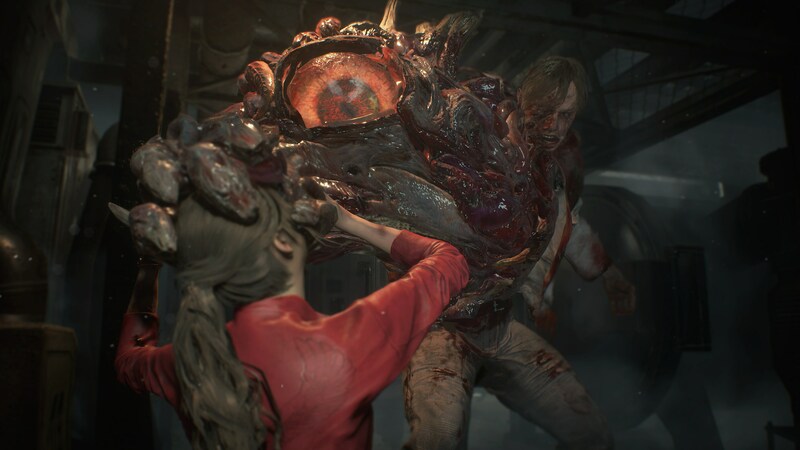 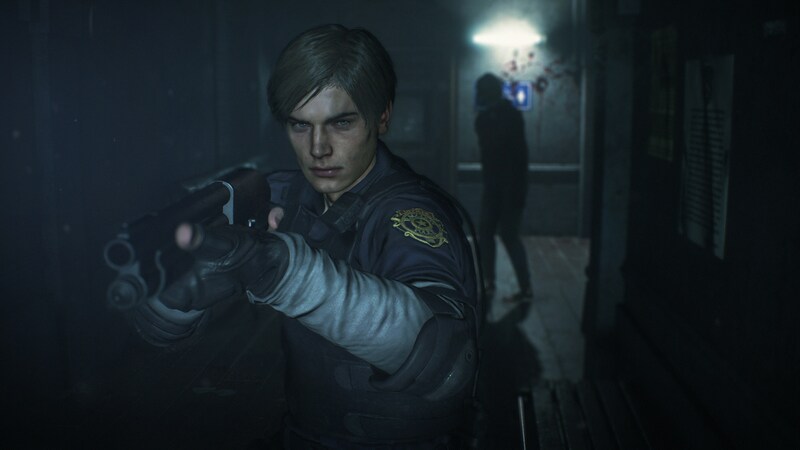 Disclaimer: We received a code for the PlayStation 4 version of Resident Evil 2 from the publisher and played it on a PlayStation 4 Pro. 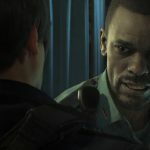 We completed the Leon A and Claire B campaigns before starting this review.